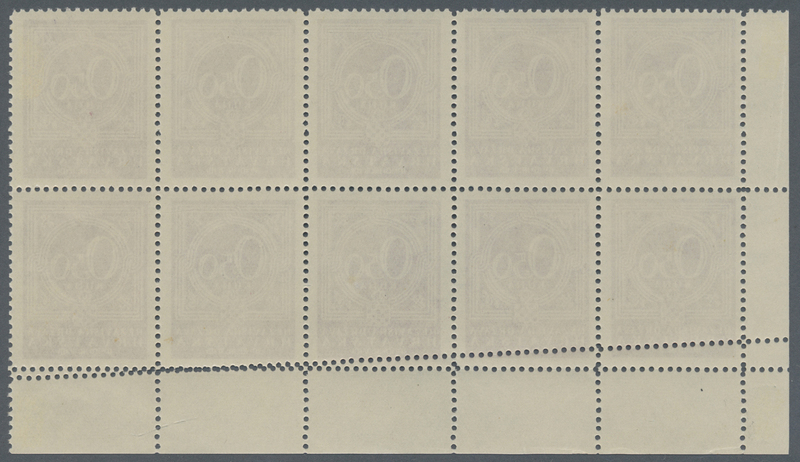 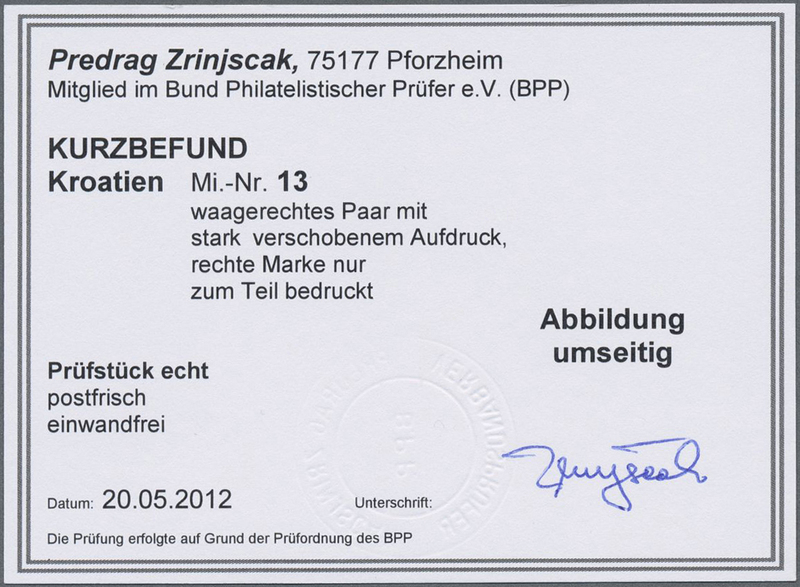 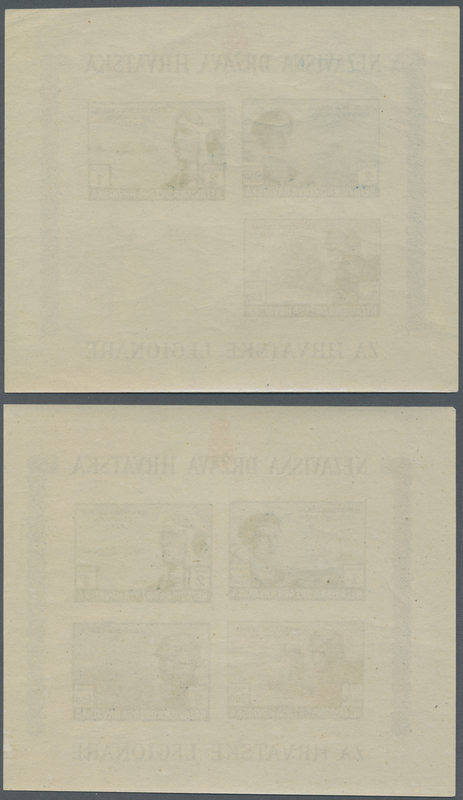 17701 ungebraucht (hinged) * Mi. 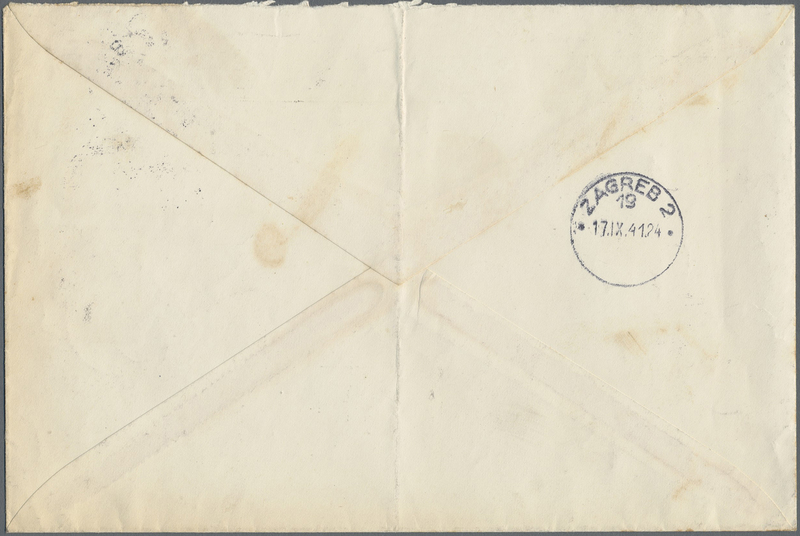 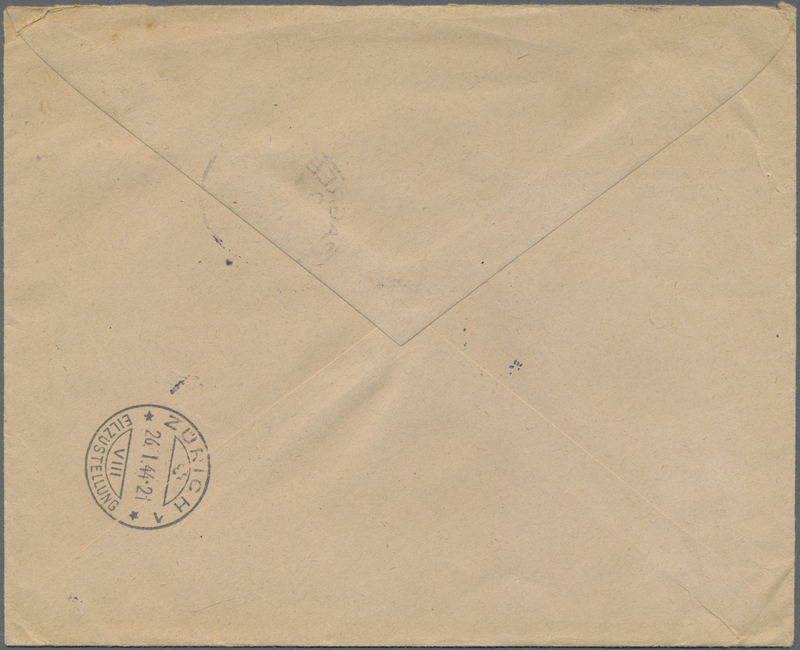 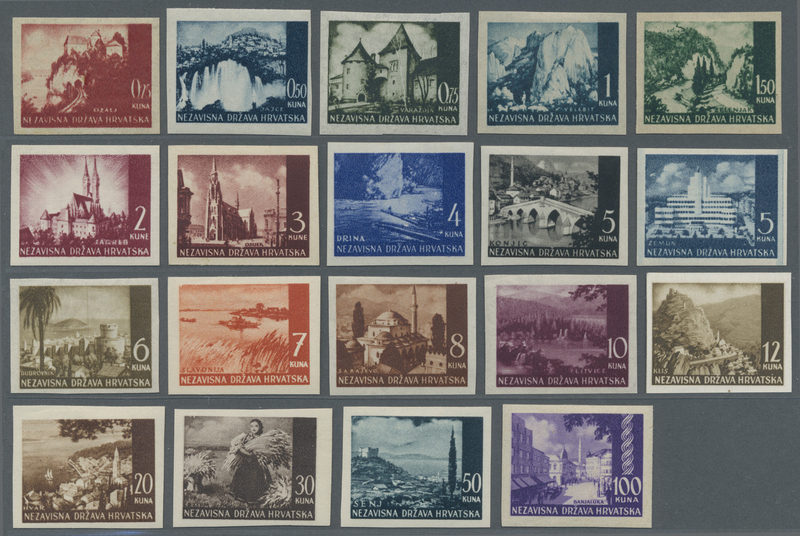 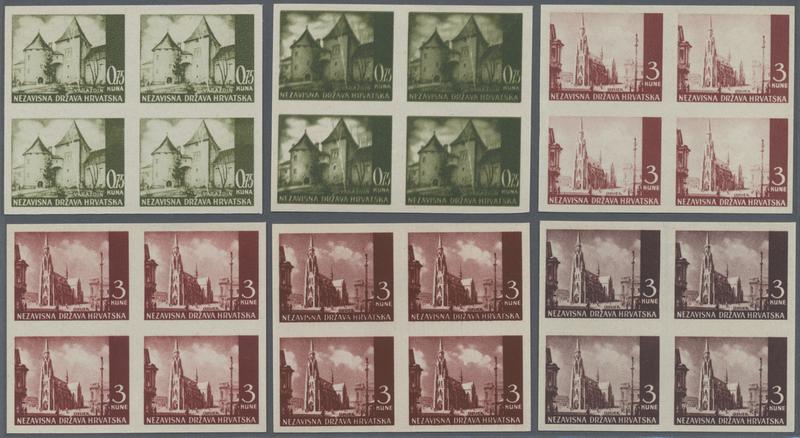 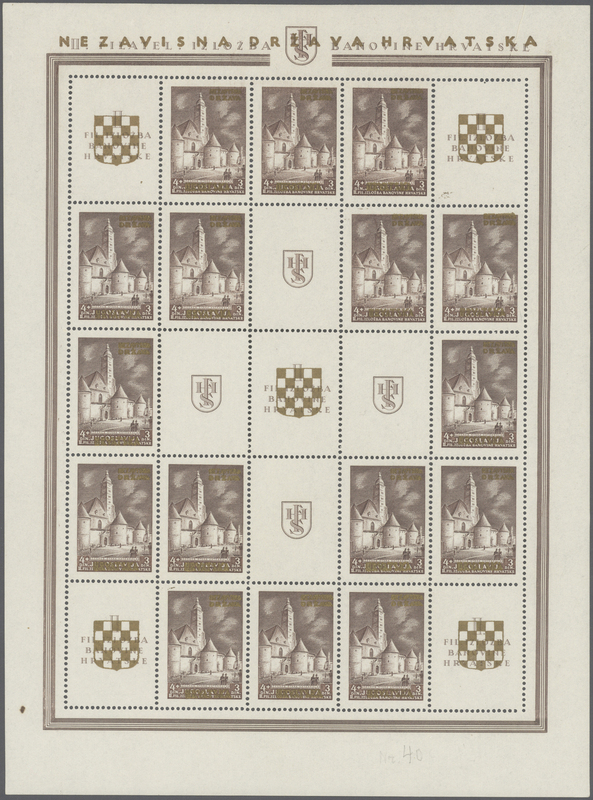 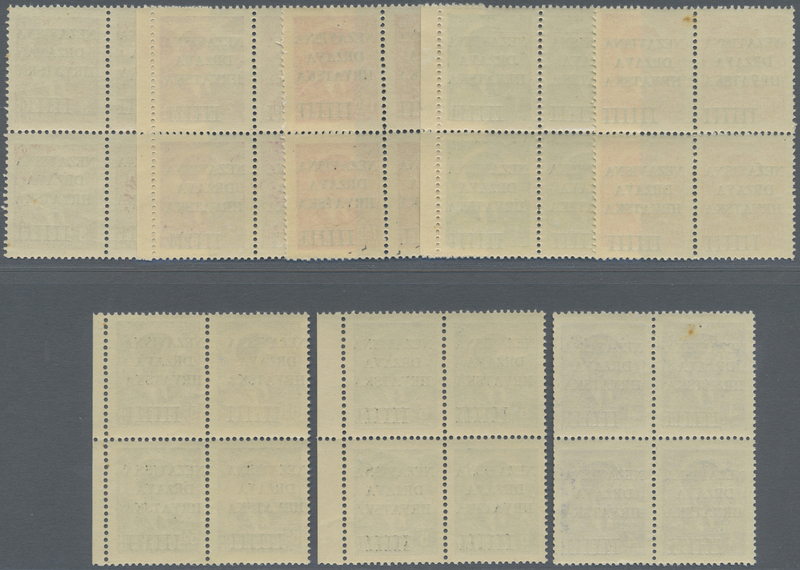 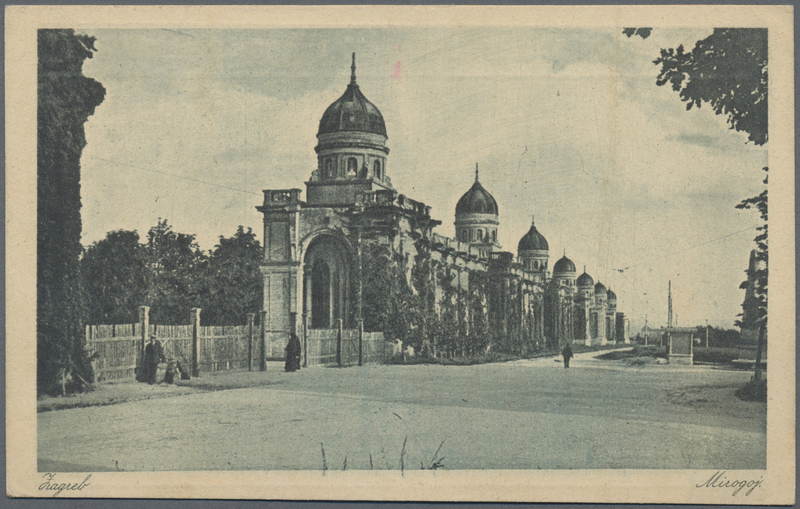 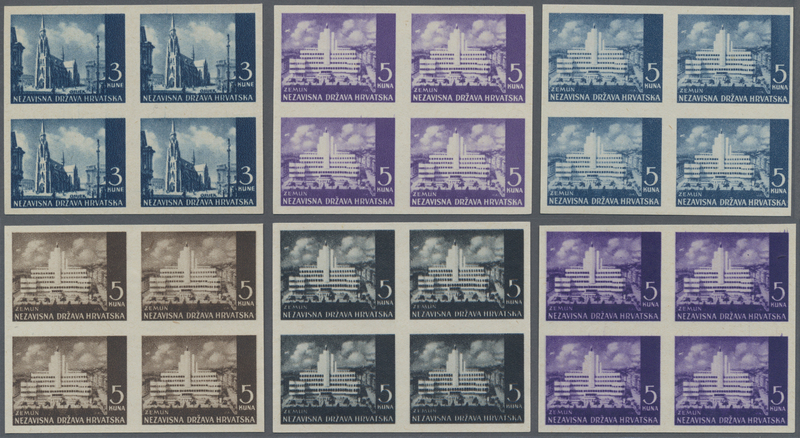 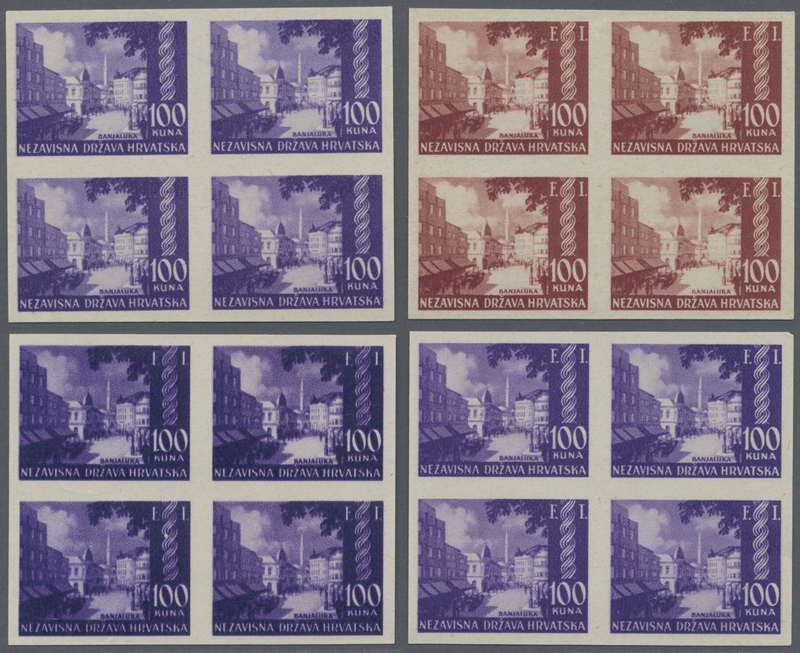 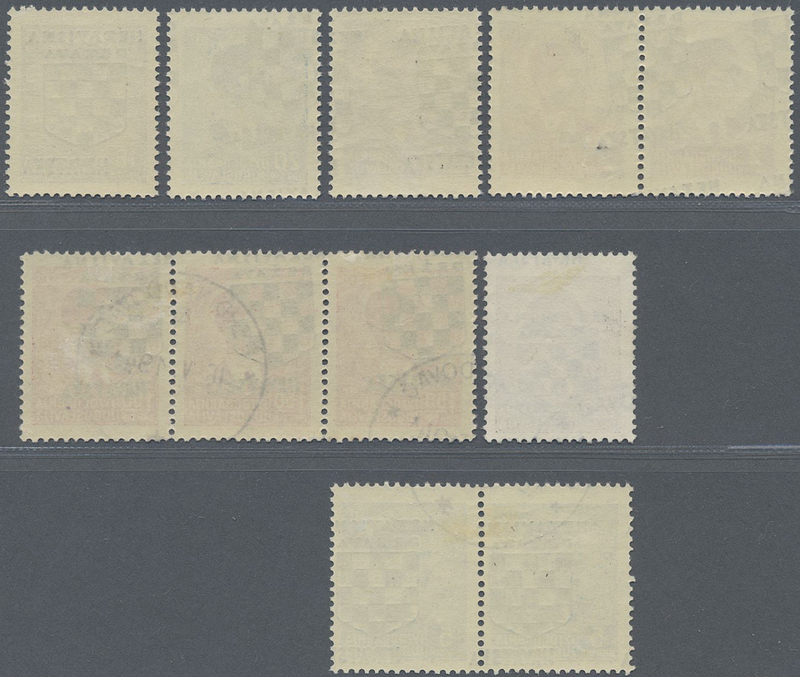 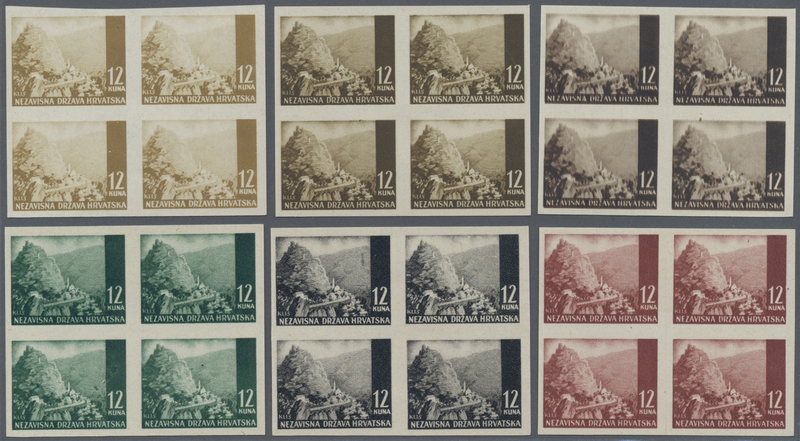 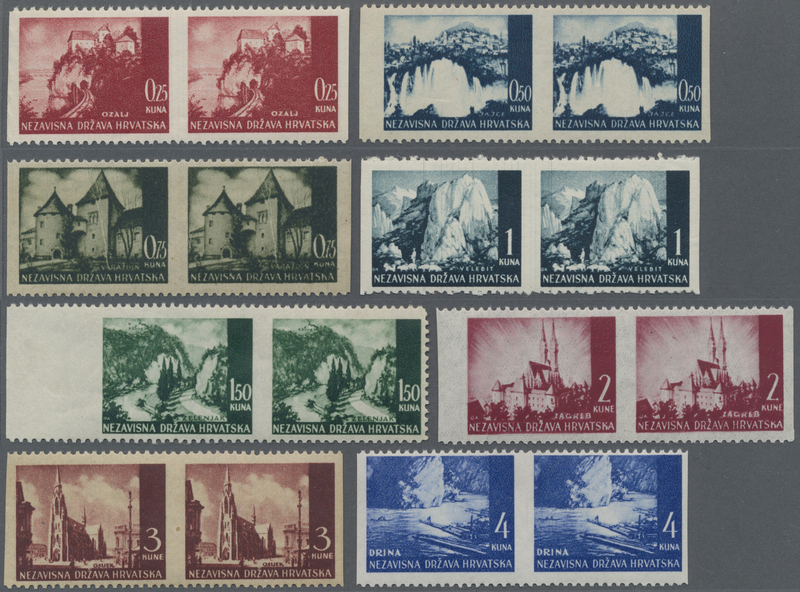 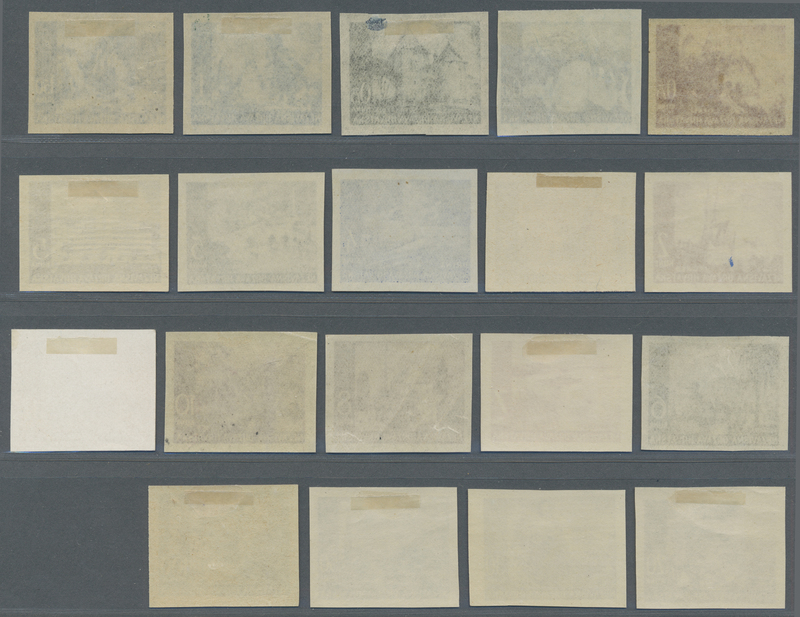 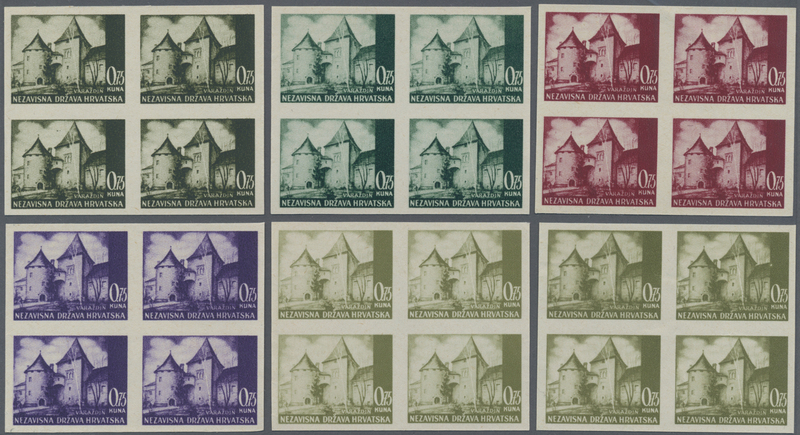 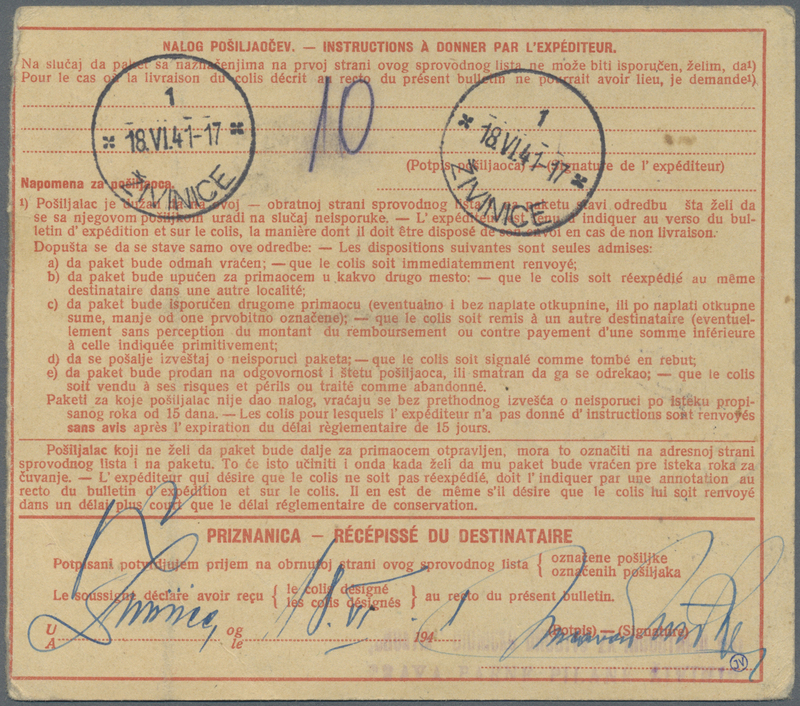 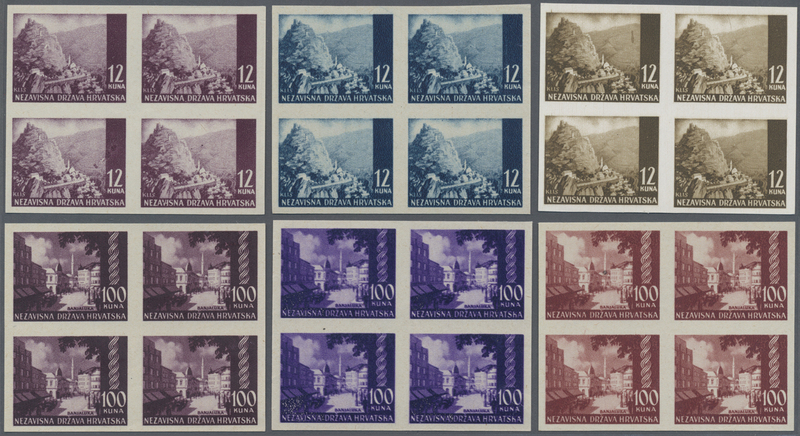 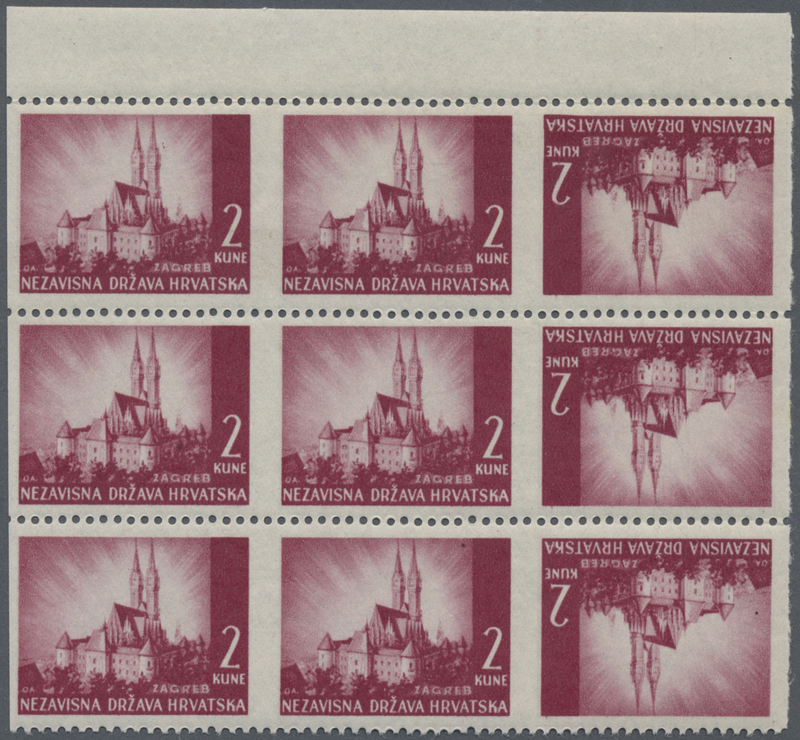 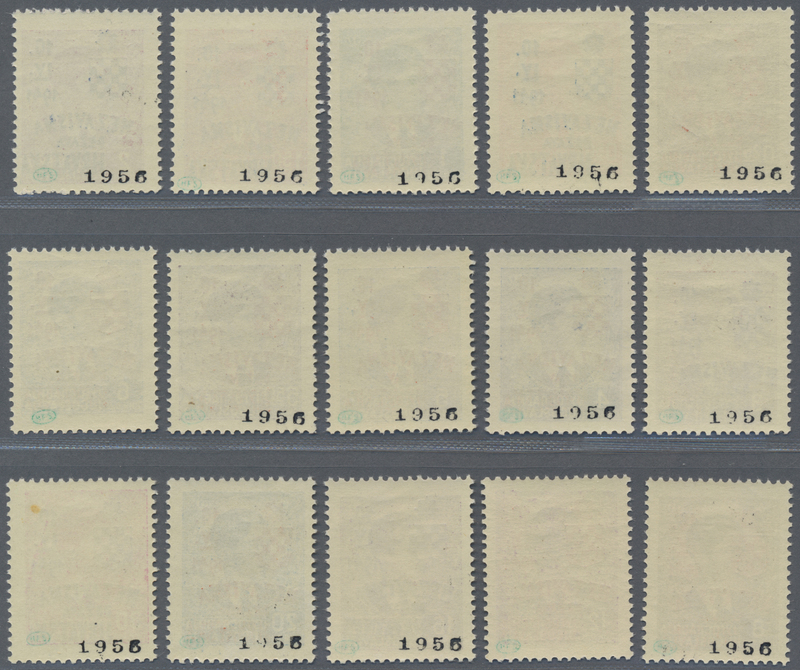 9-11, 14, 15 & 1 1941 (21 Apr.). 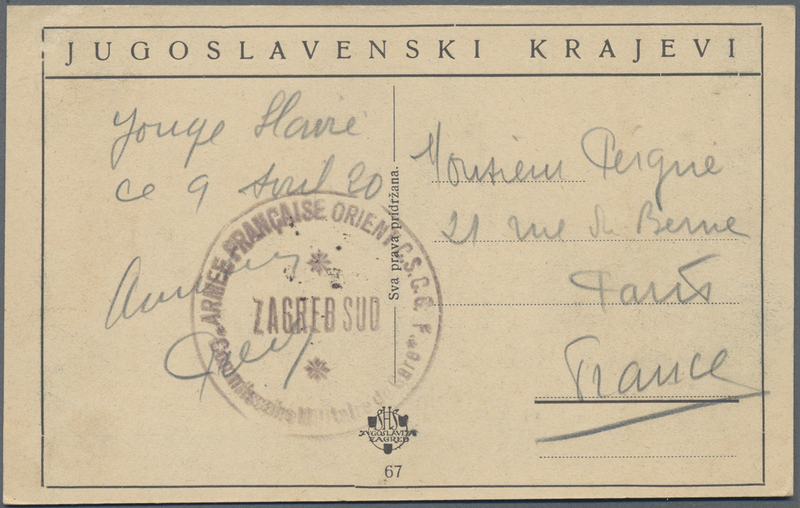 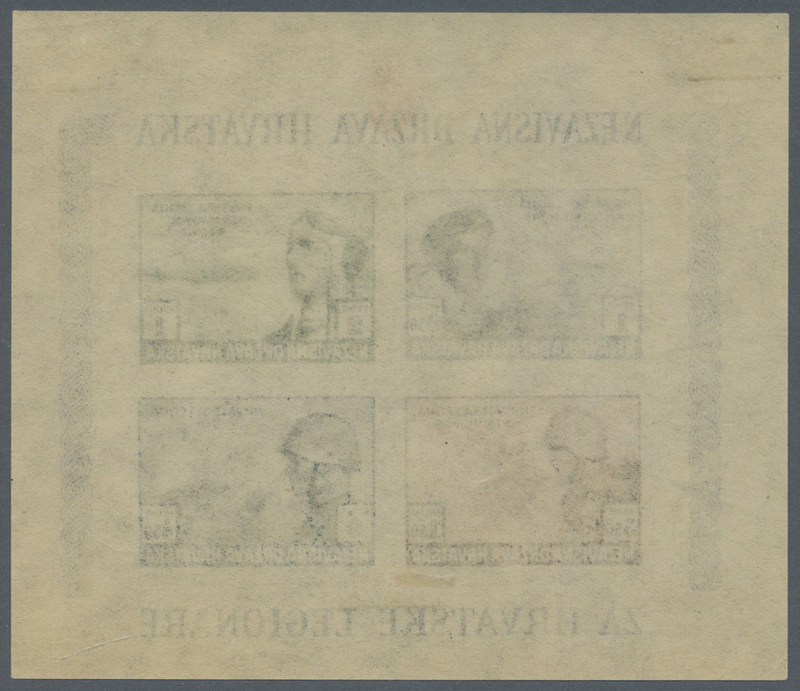 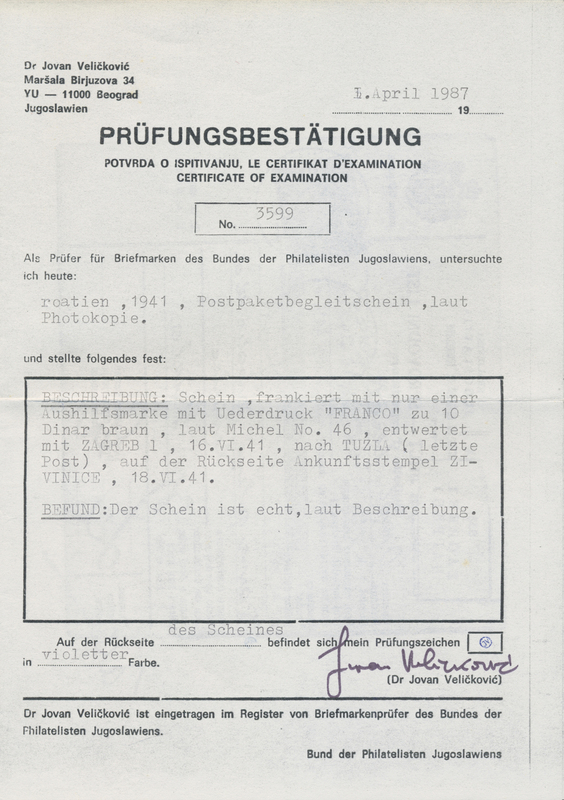 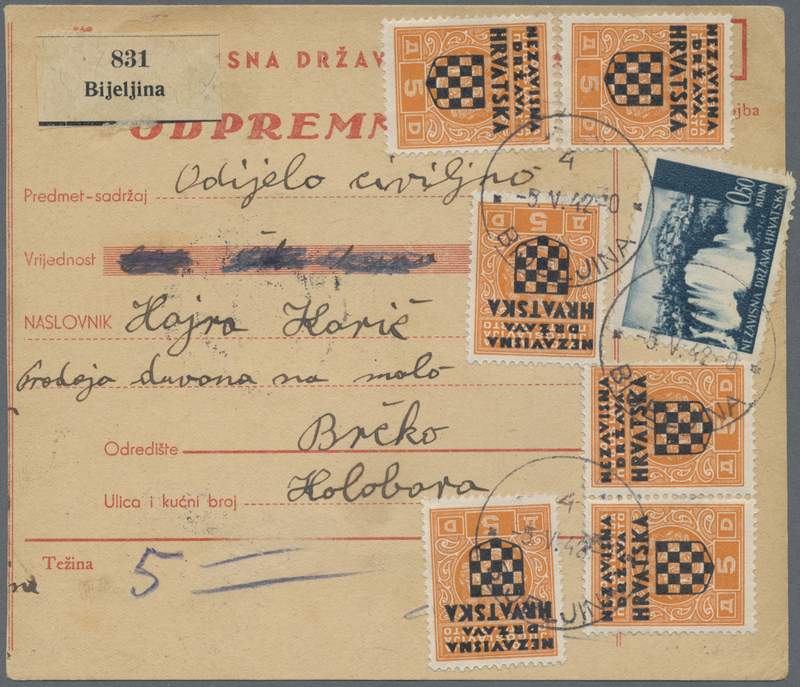 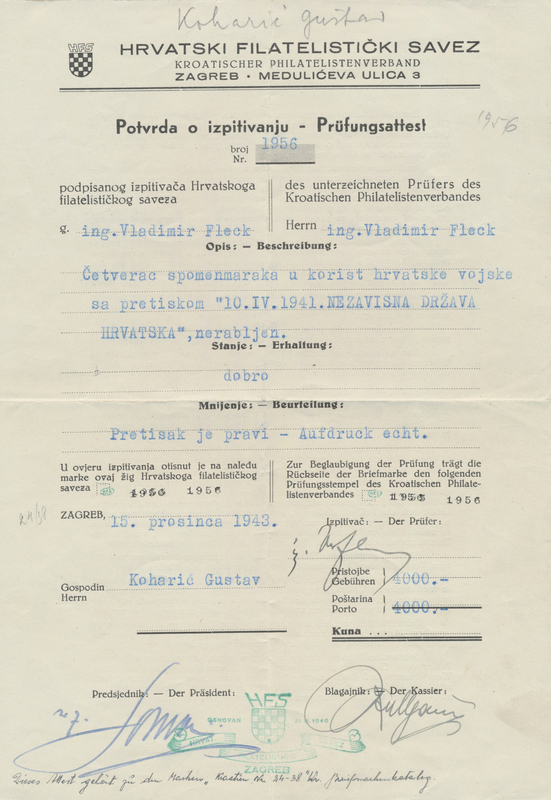 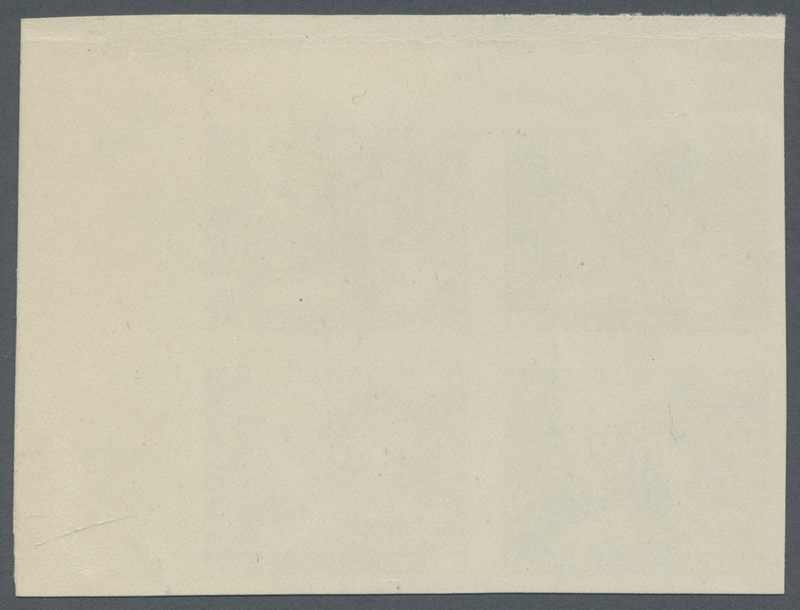 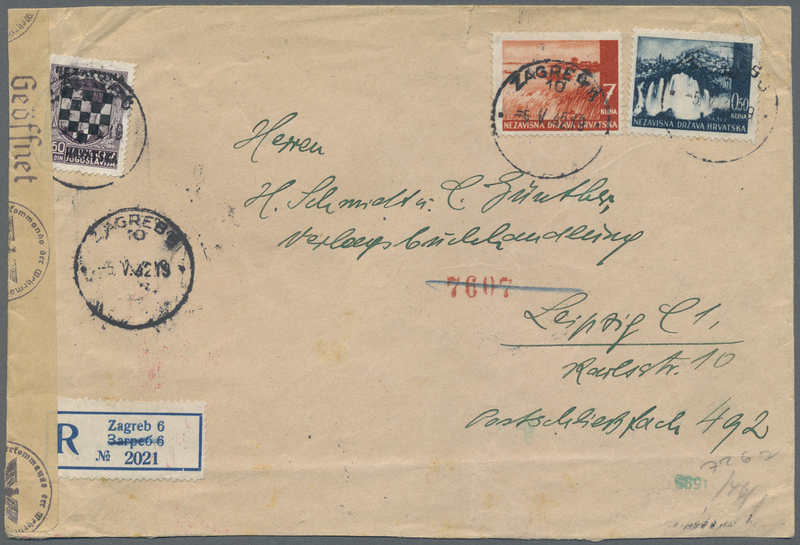 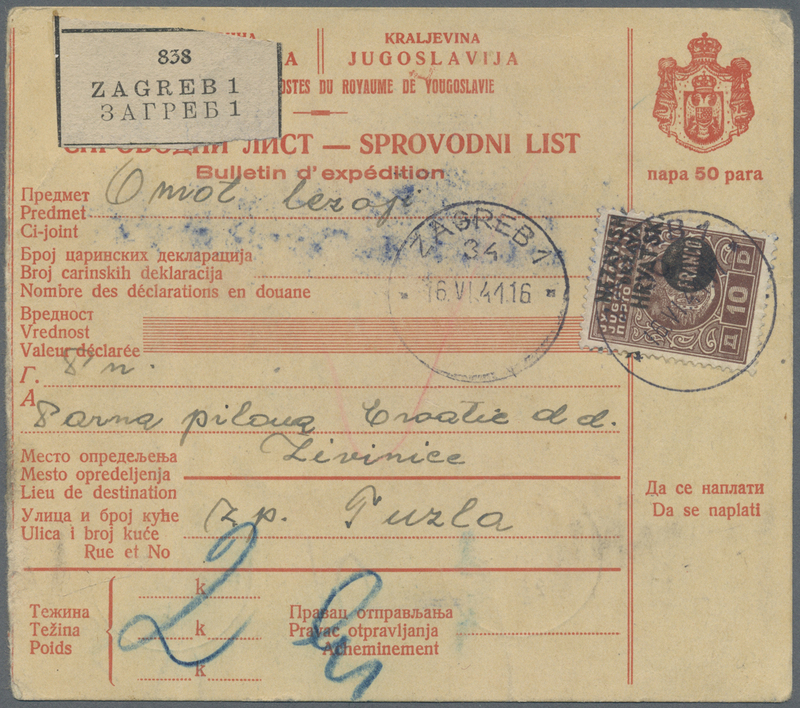 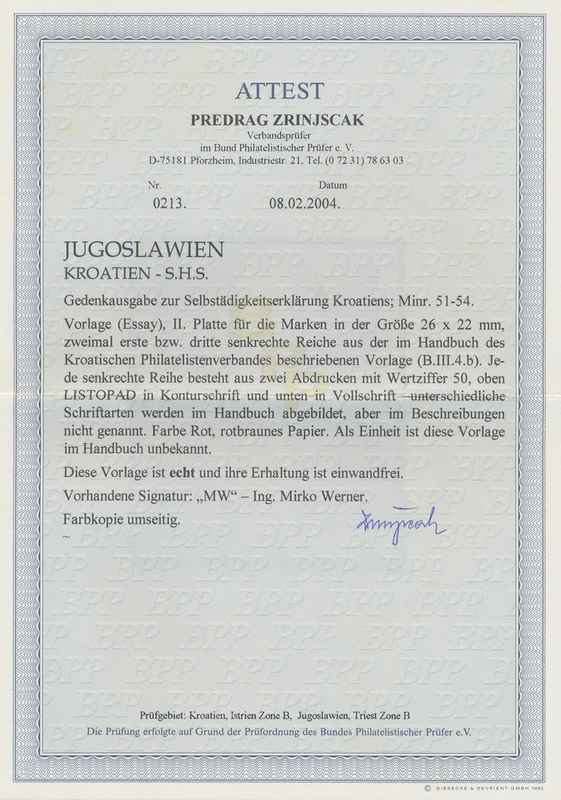 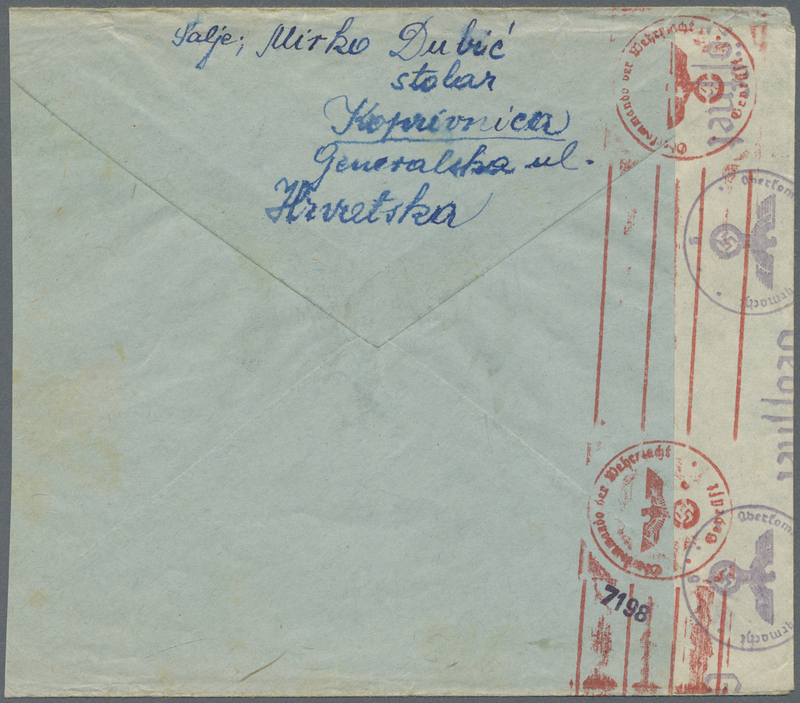 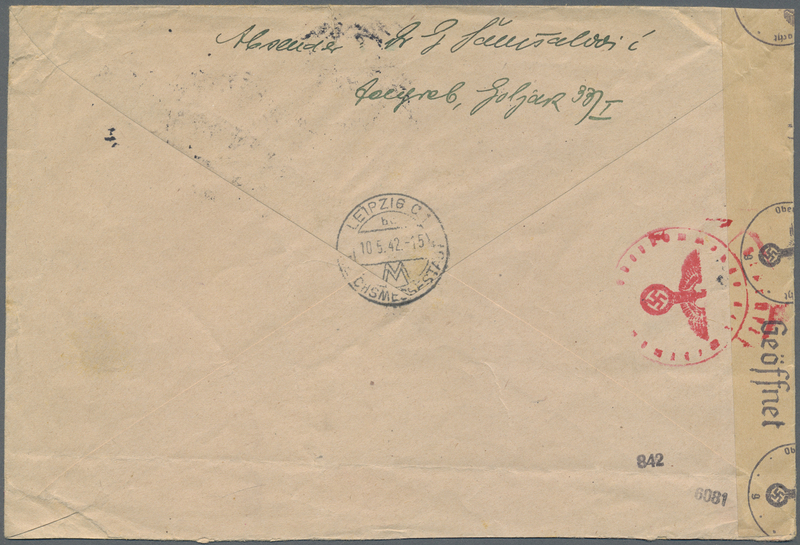 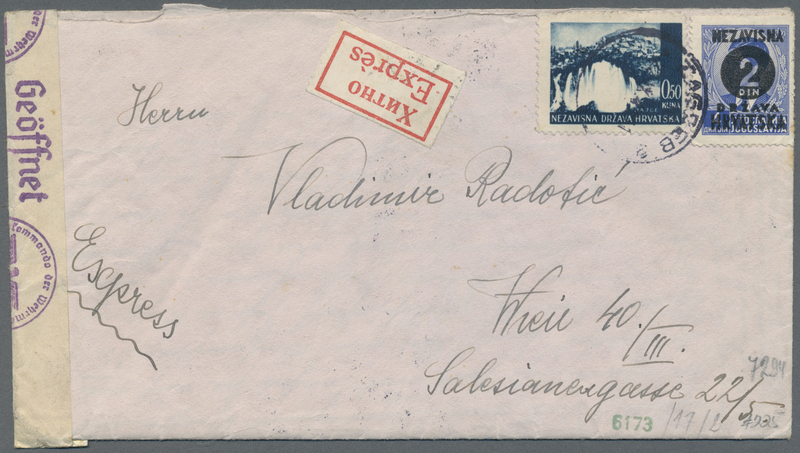 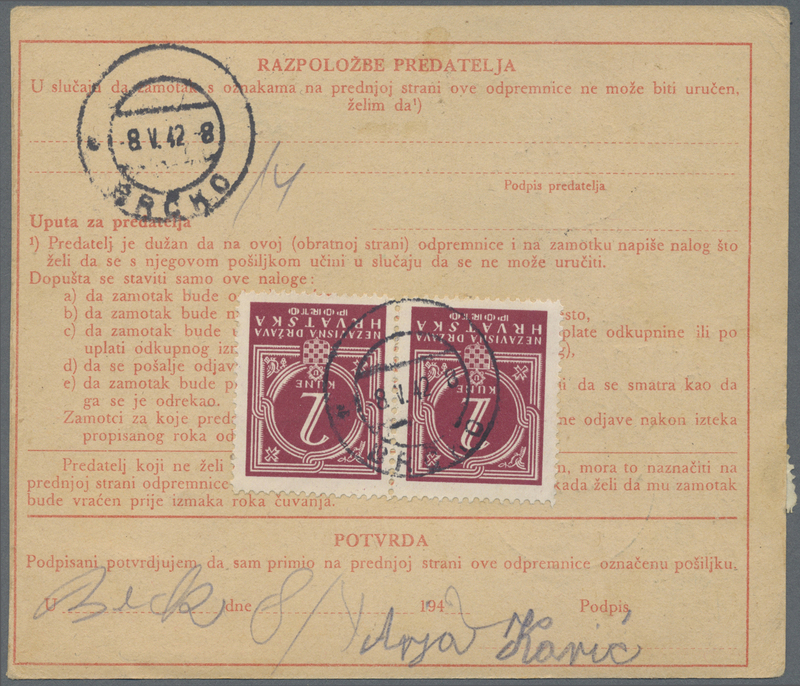 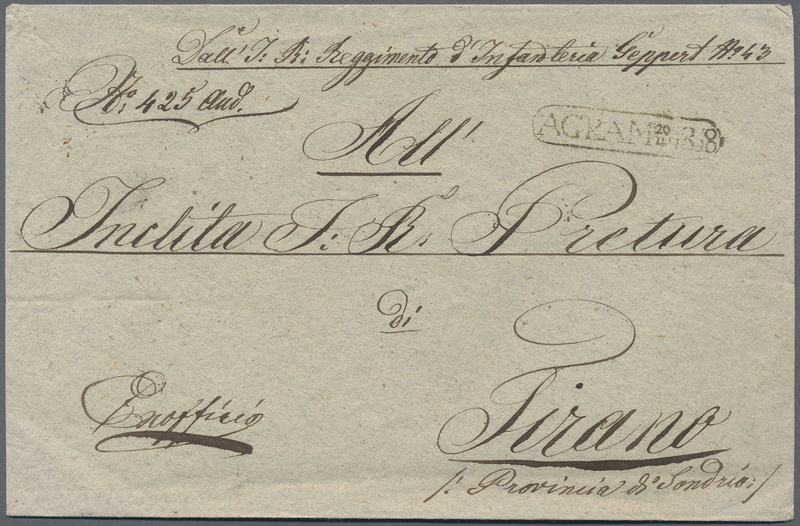 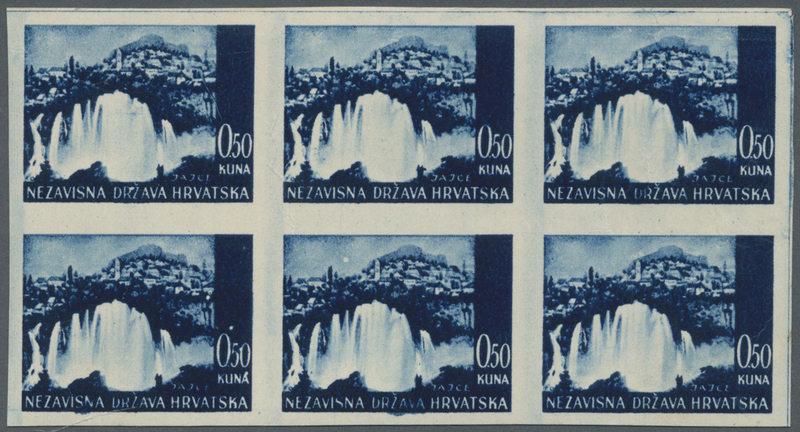 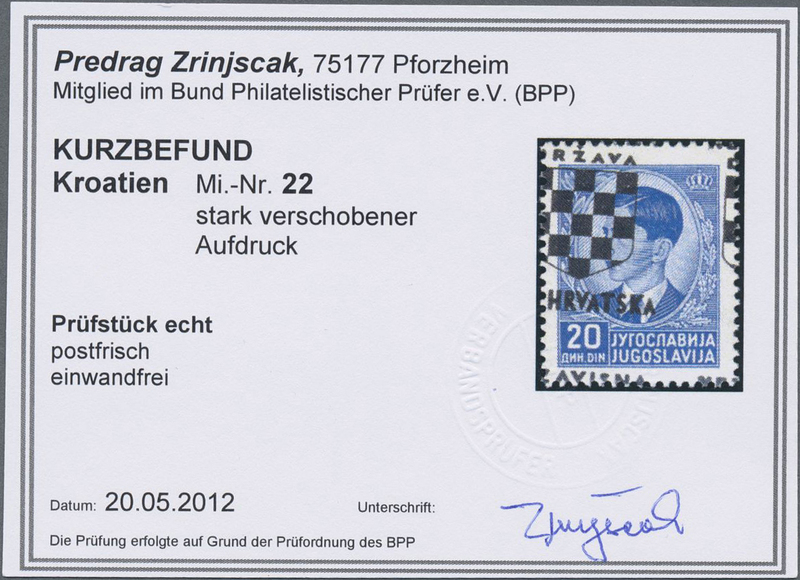 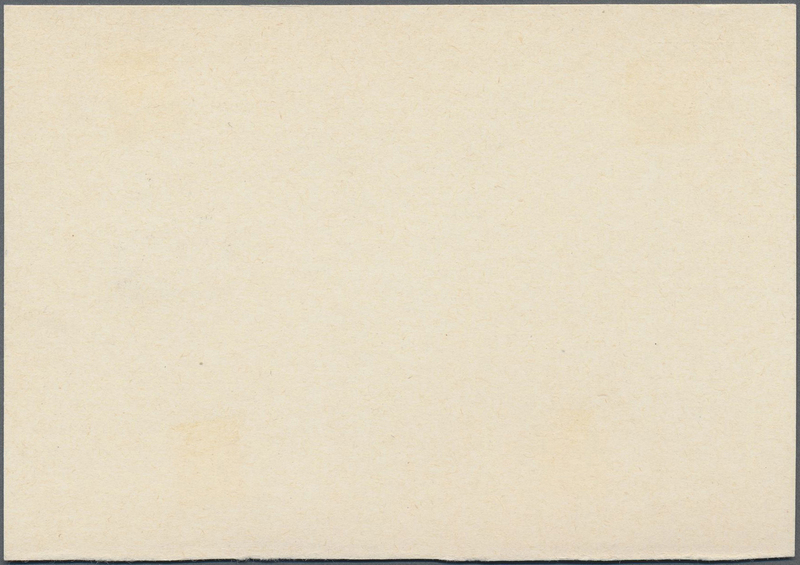 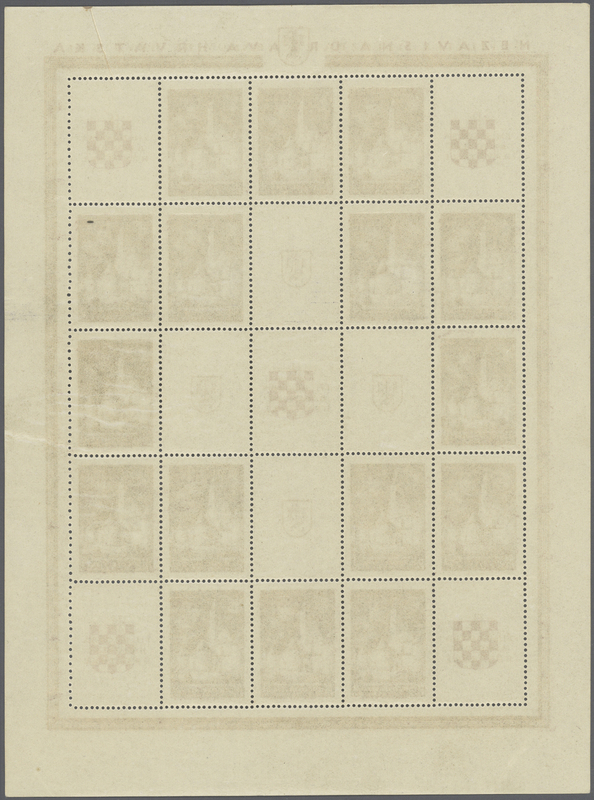 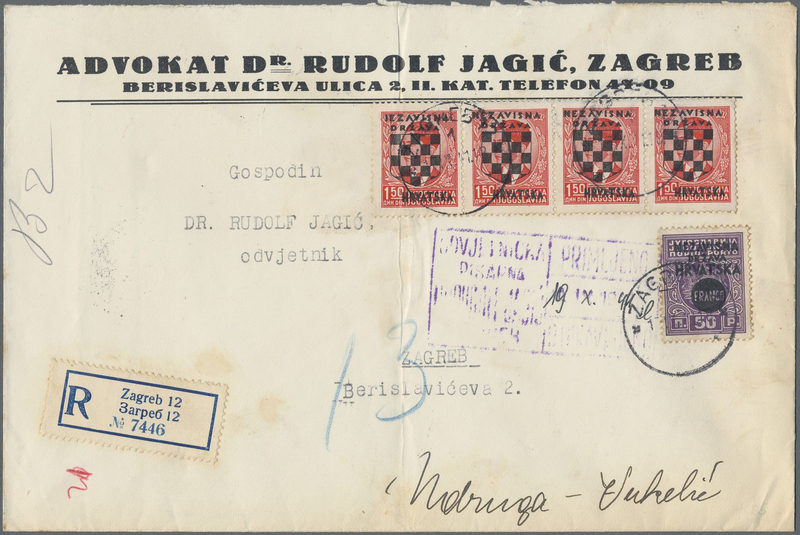 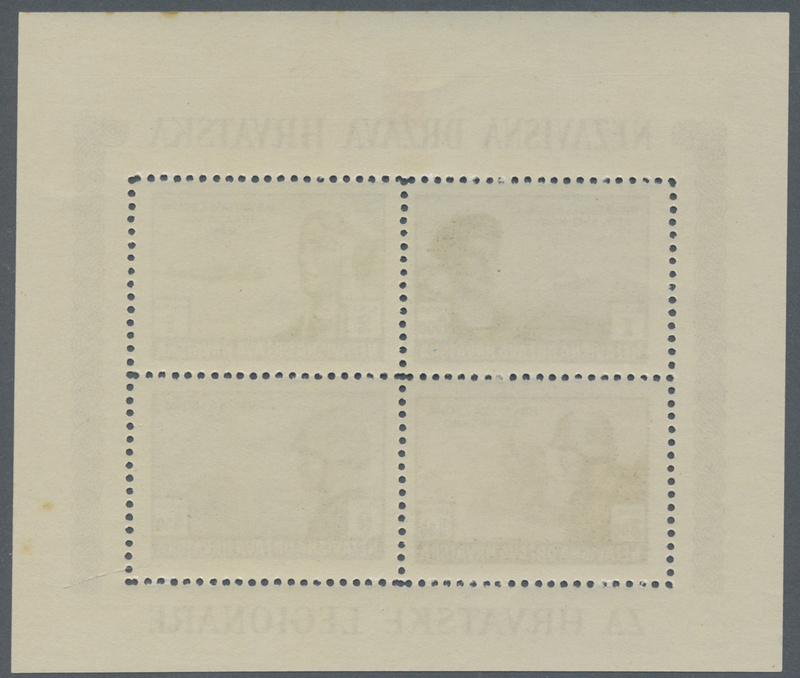 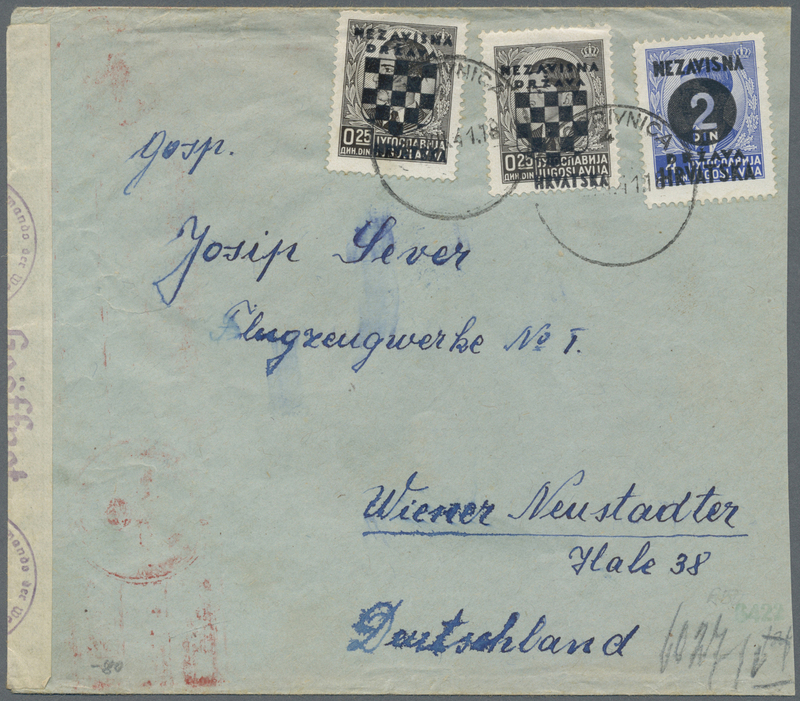 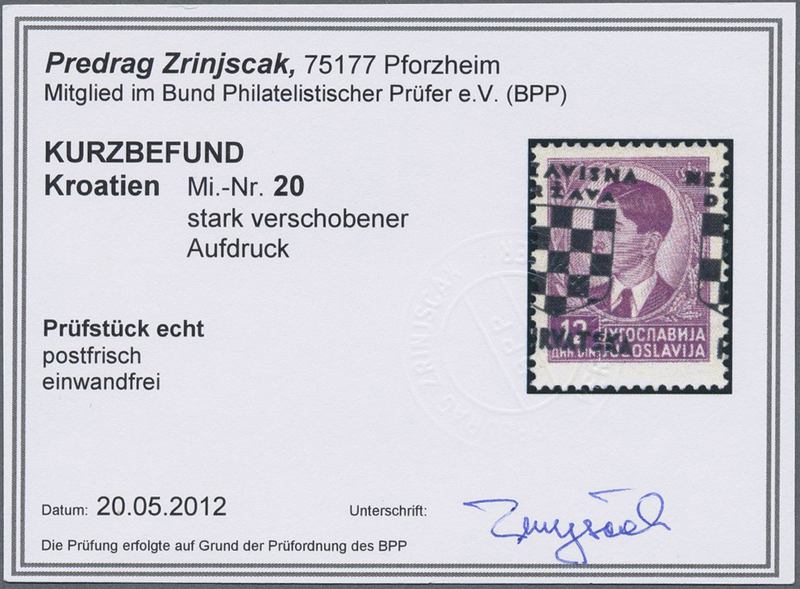 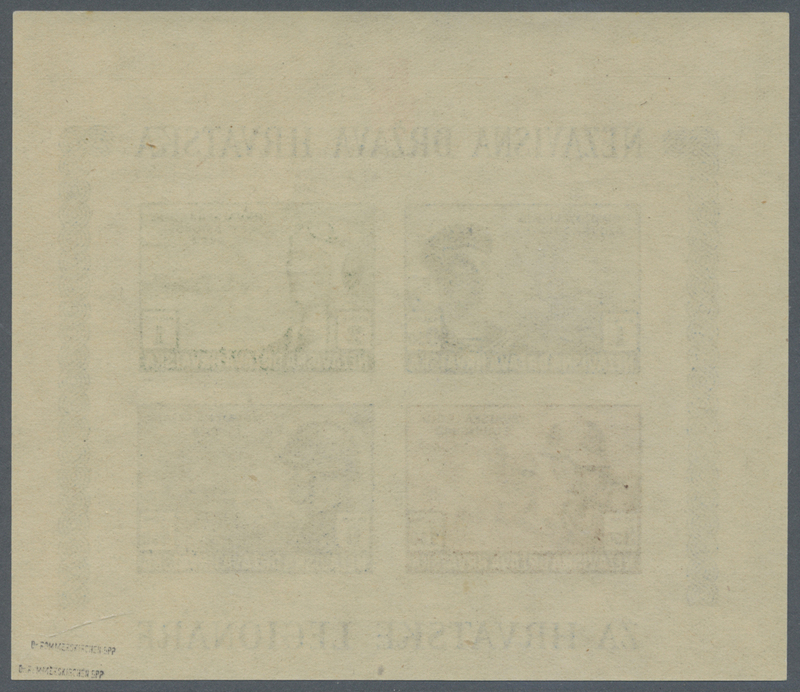 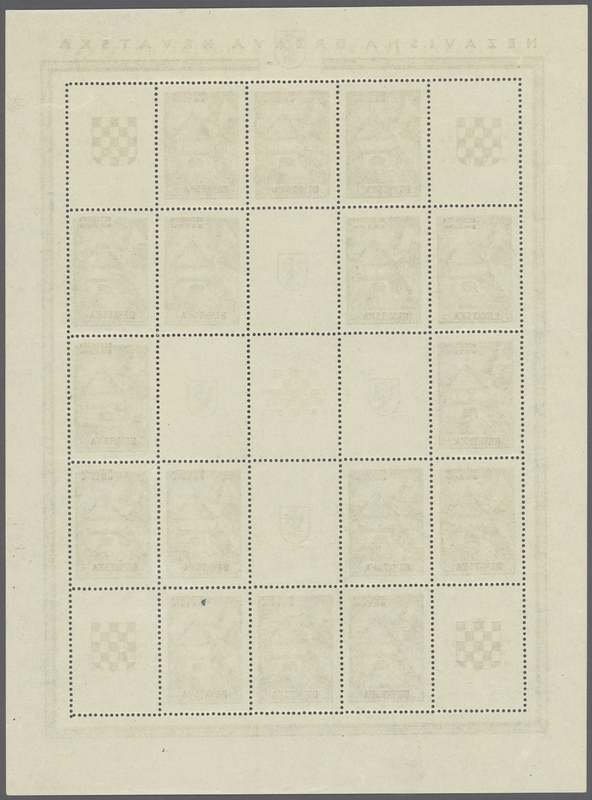 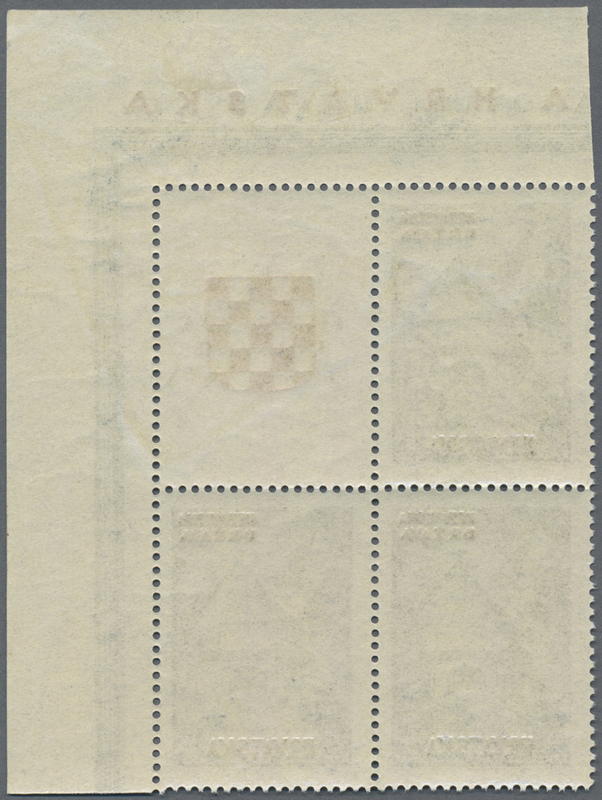 2nd Croatian Provisionals. 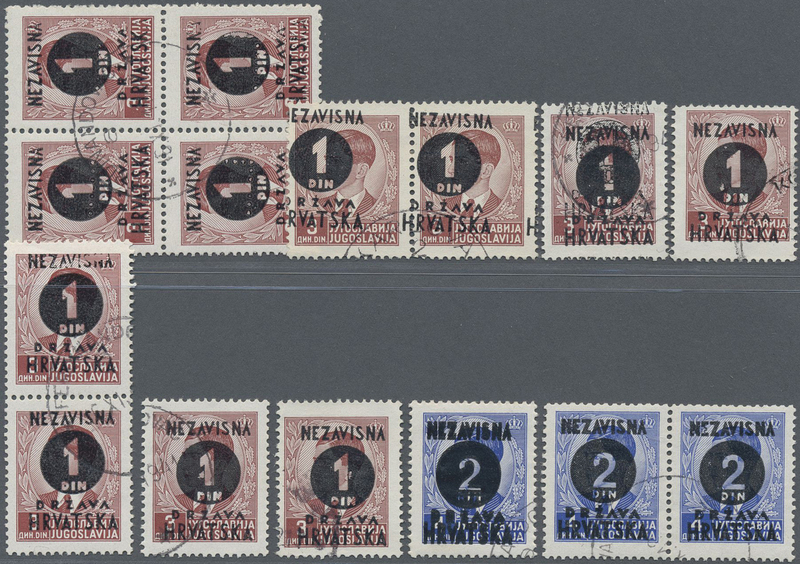 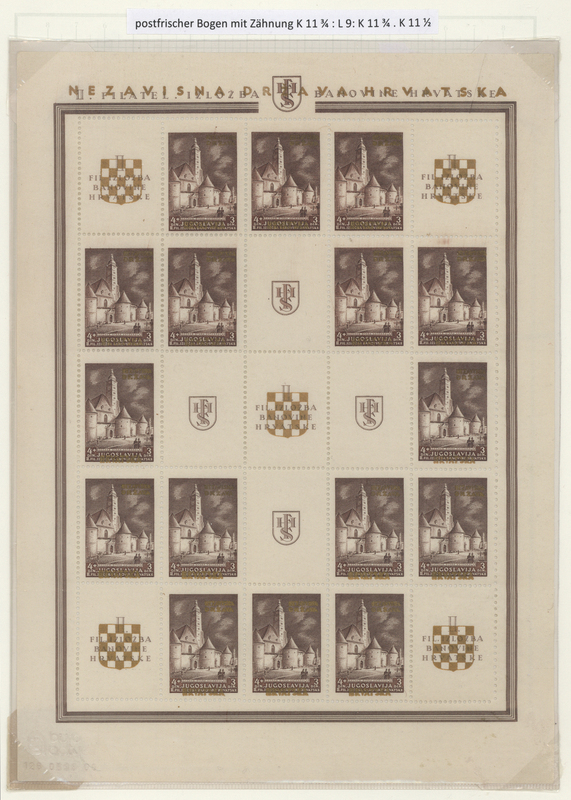 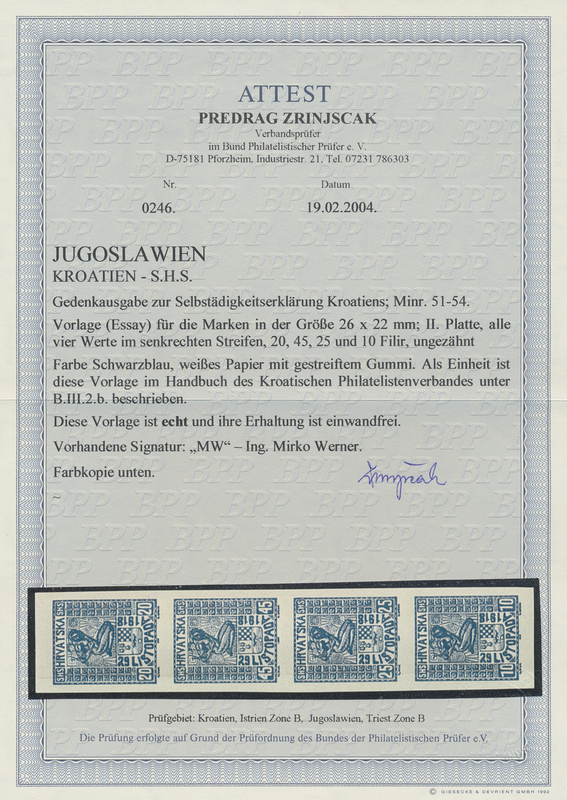 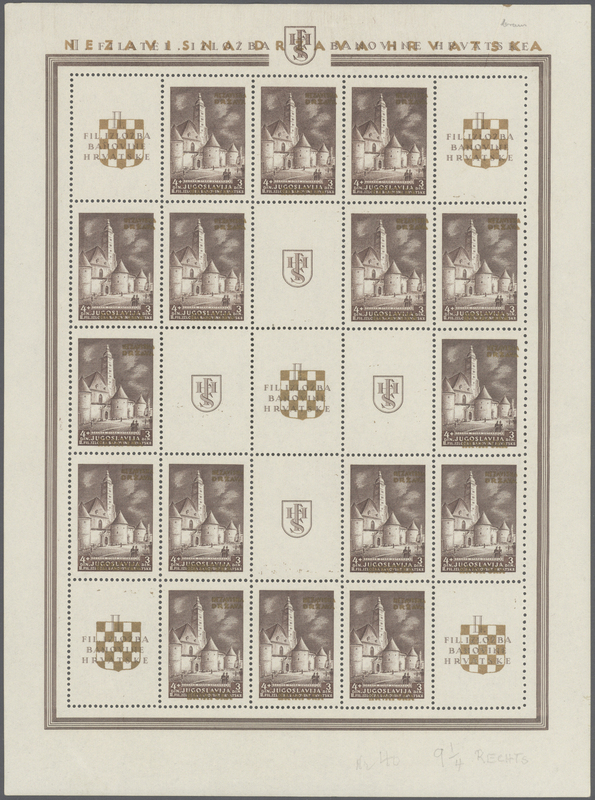 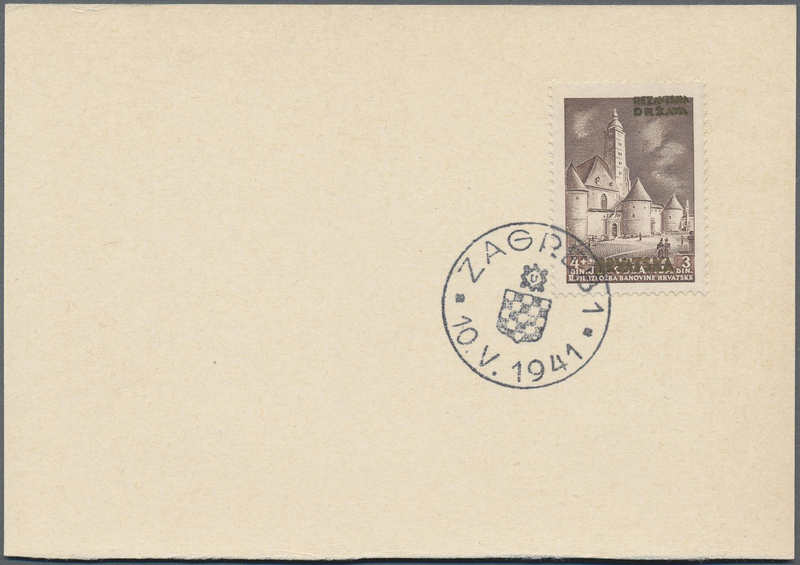 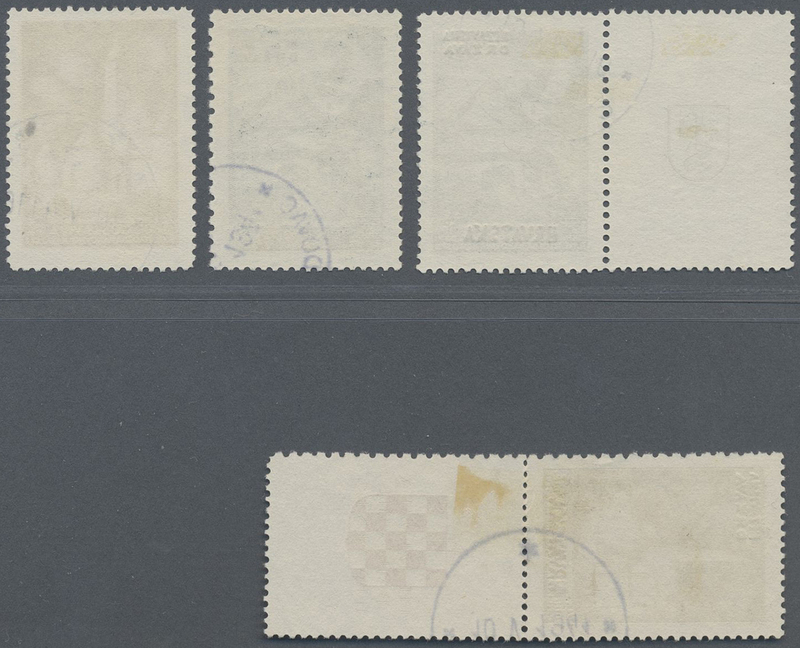 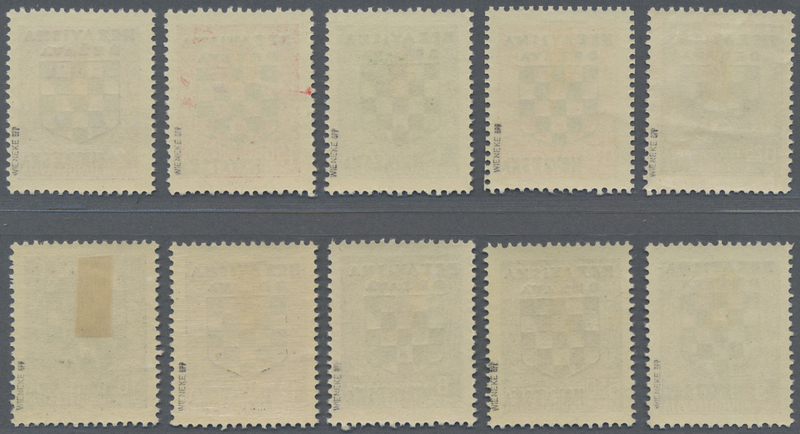 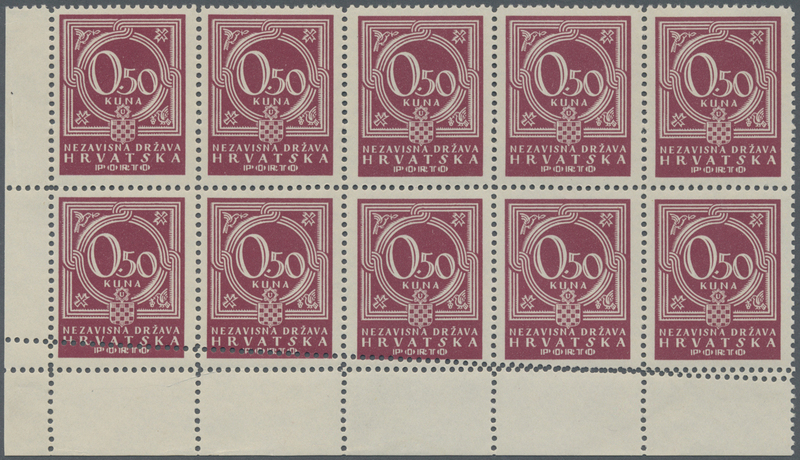 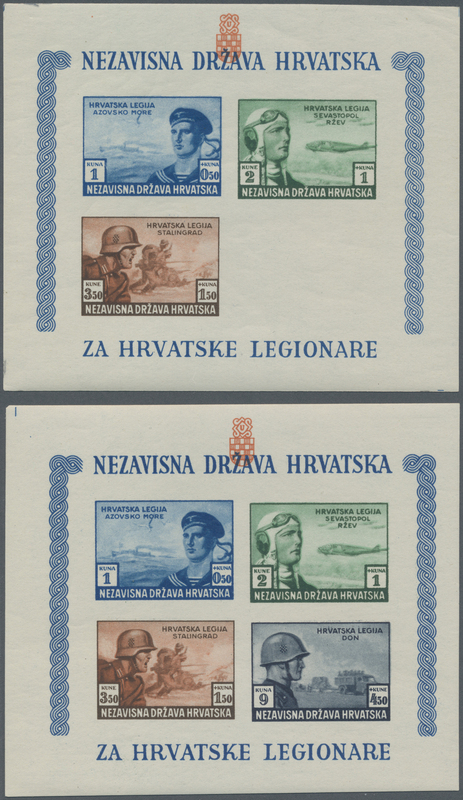 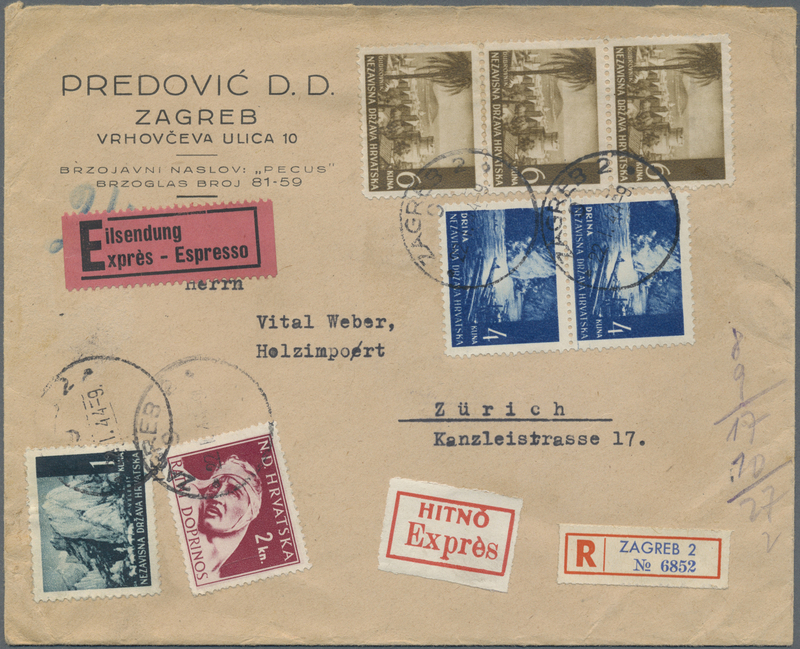 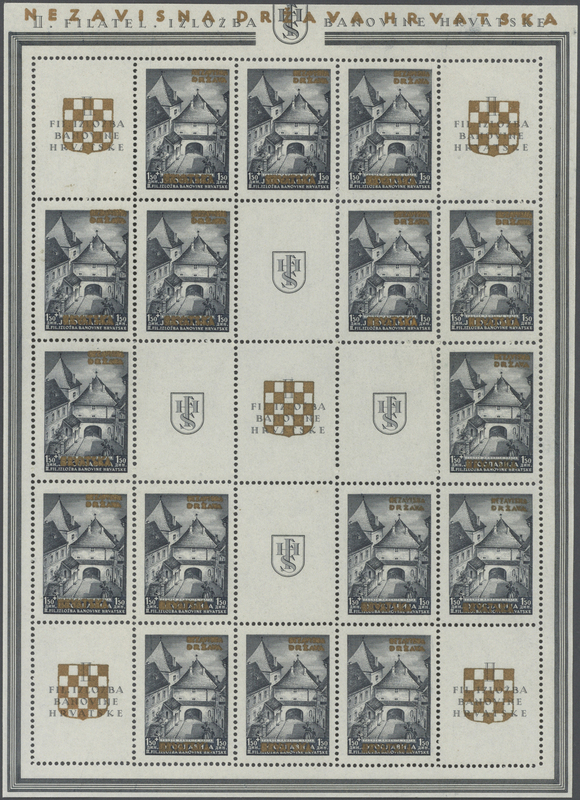 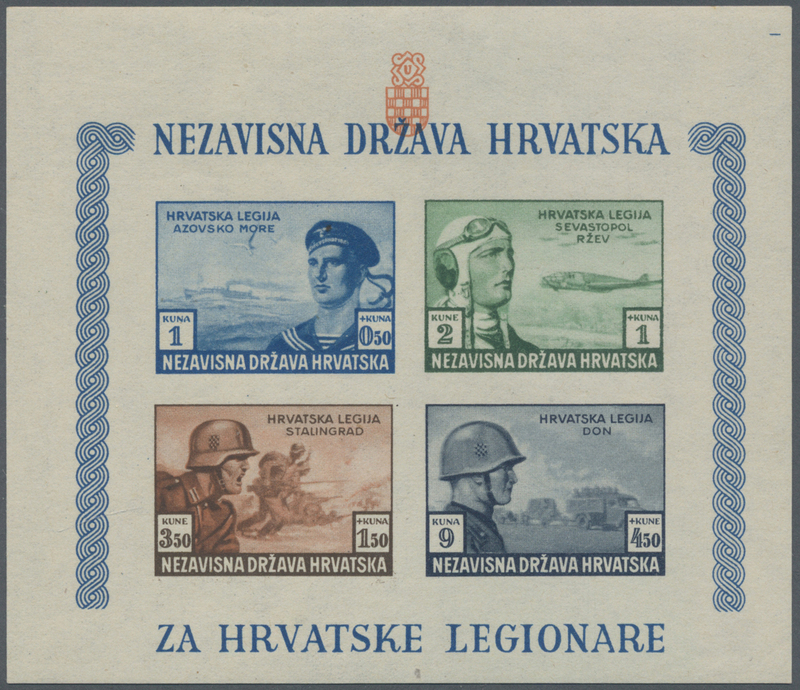 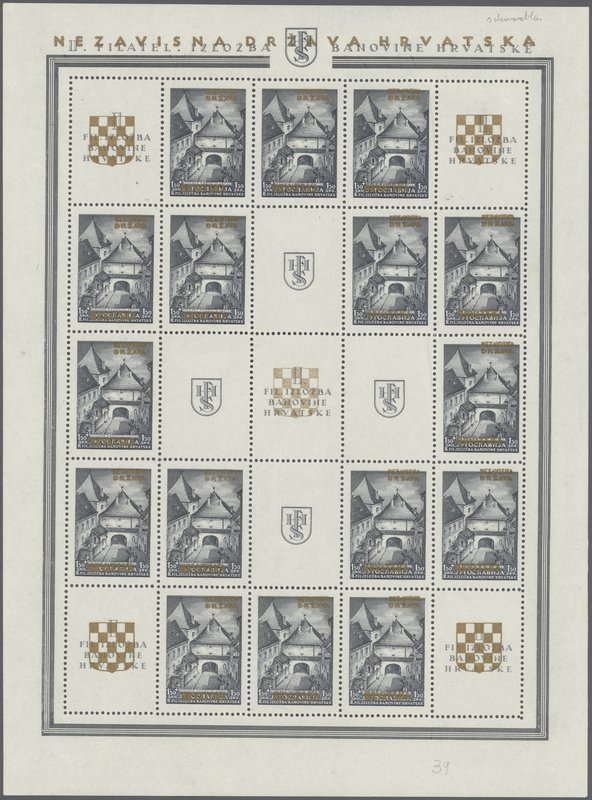 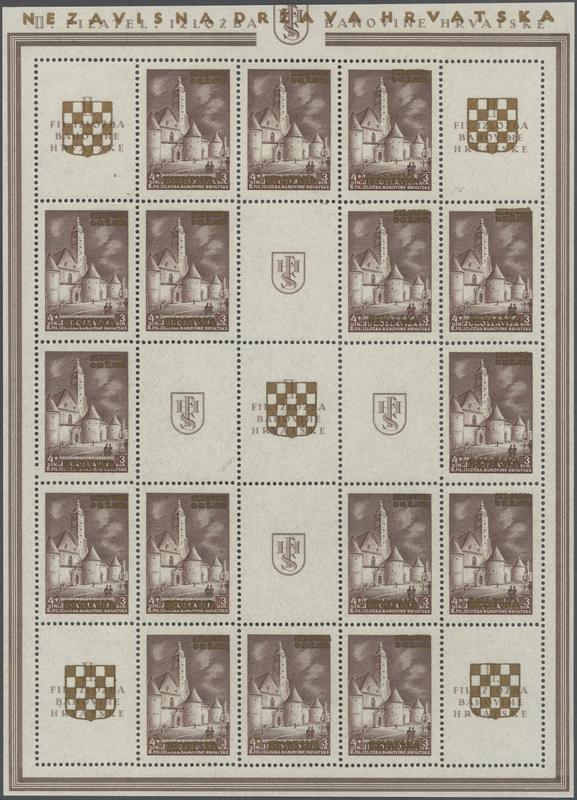 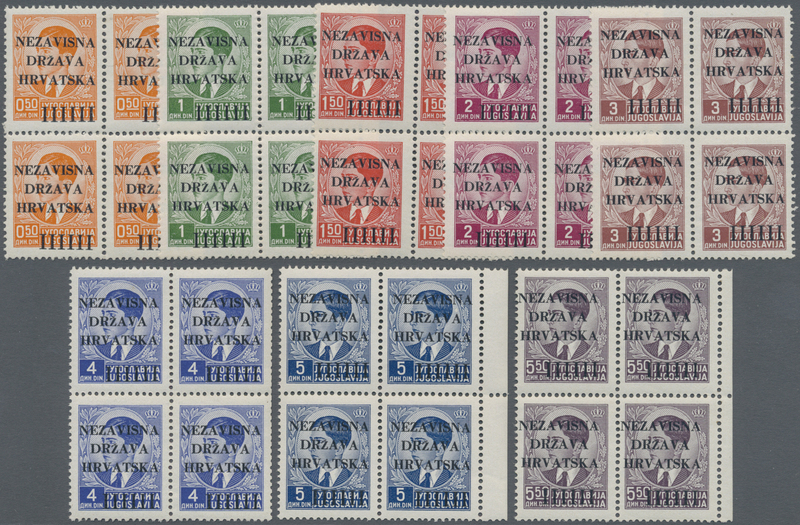 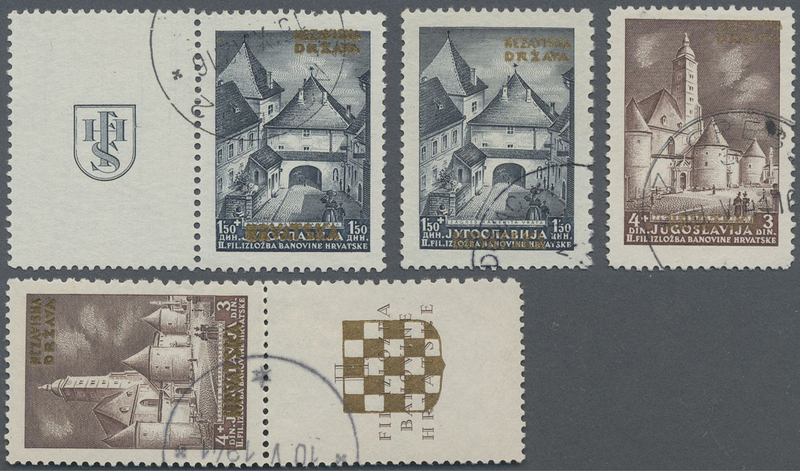 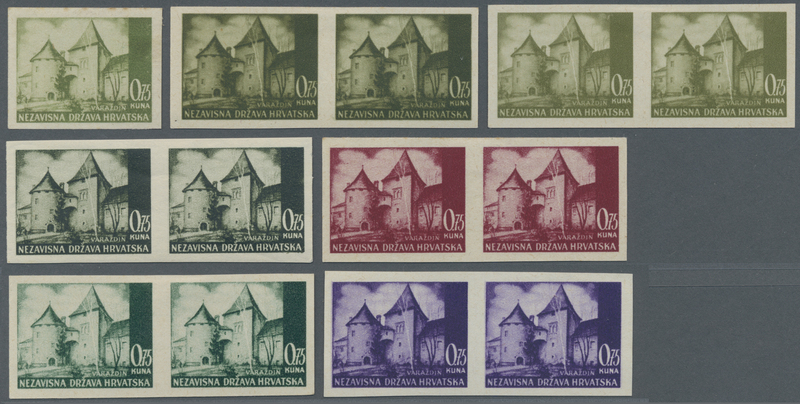 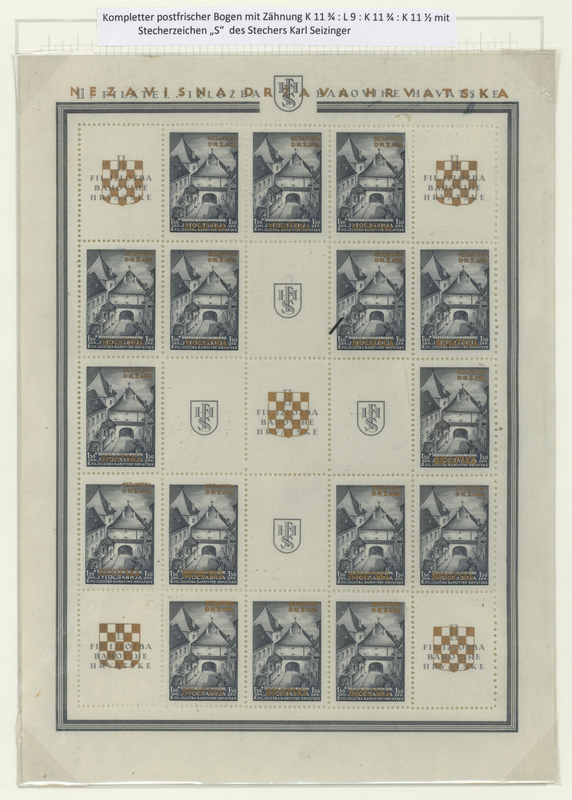 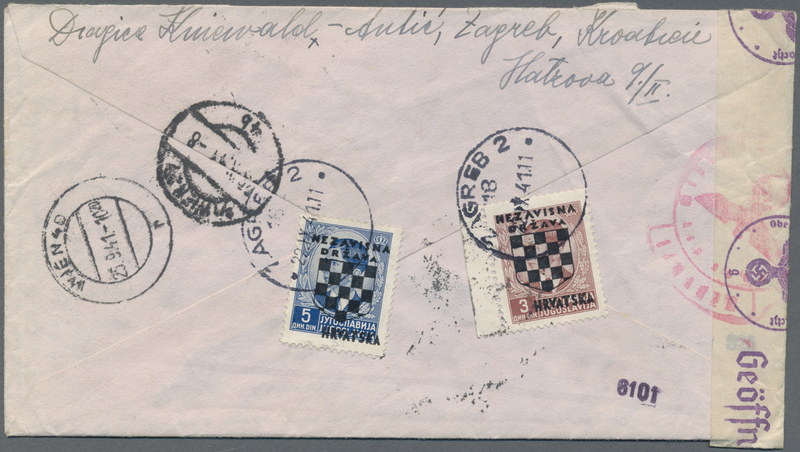 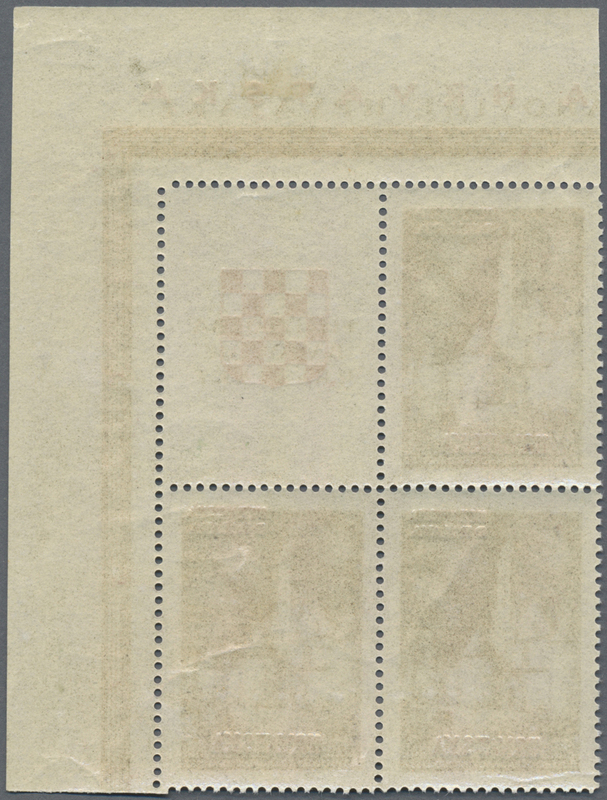 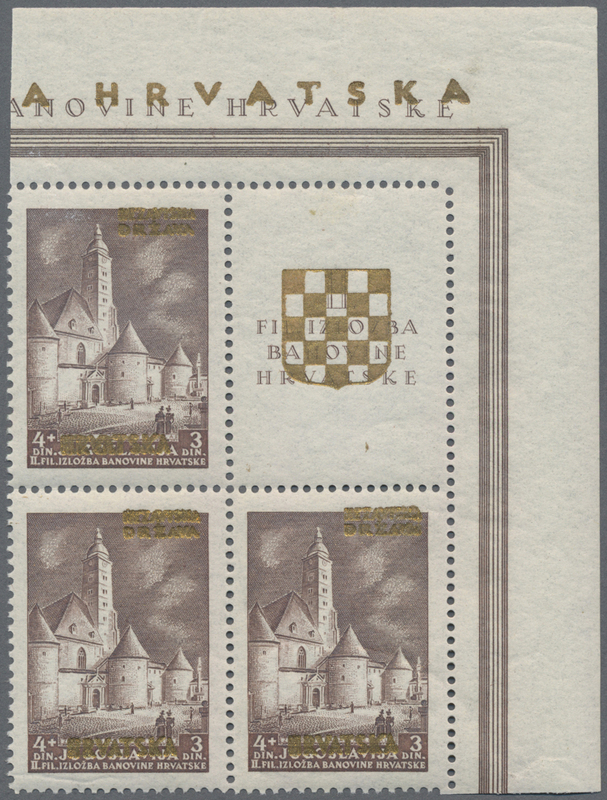 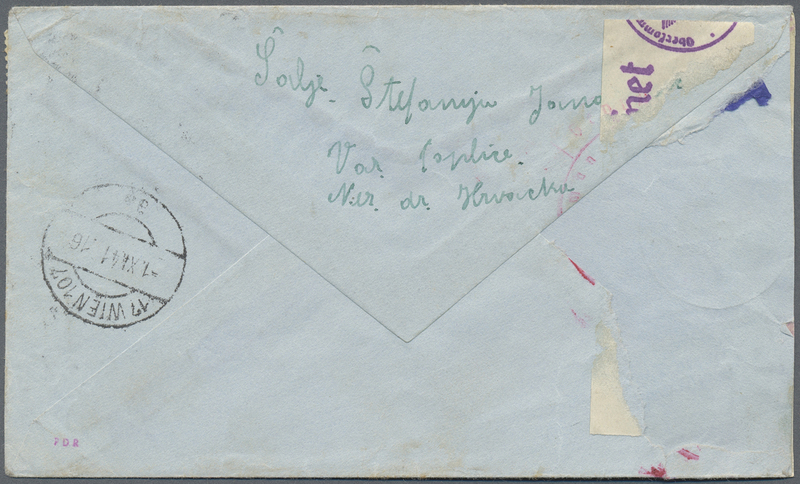 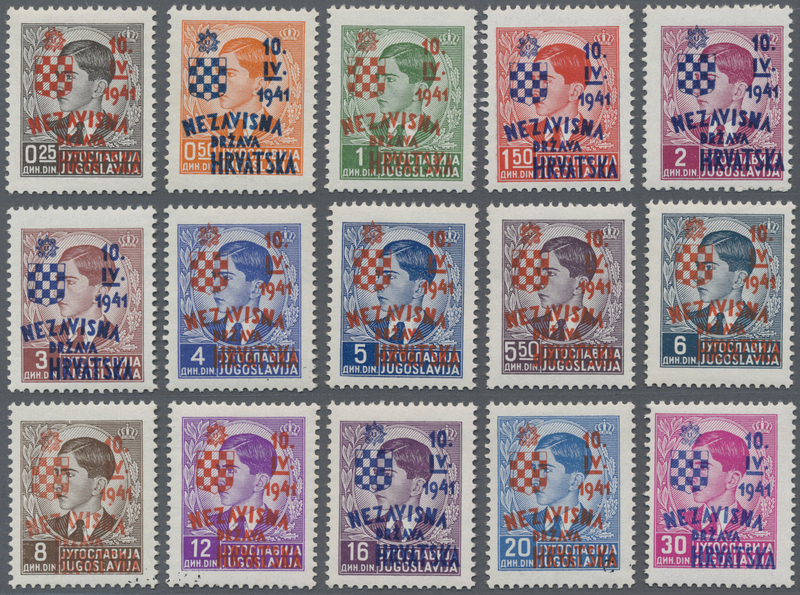 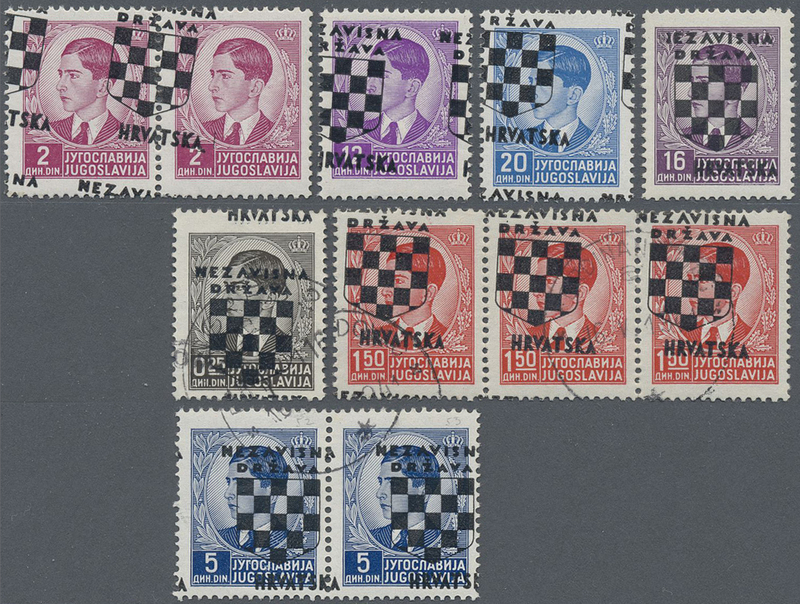 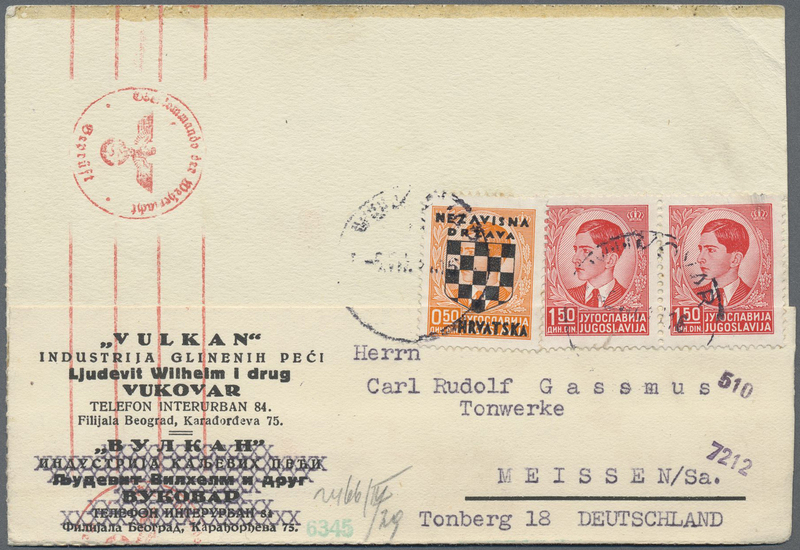 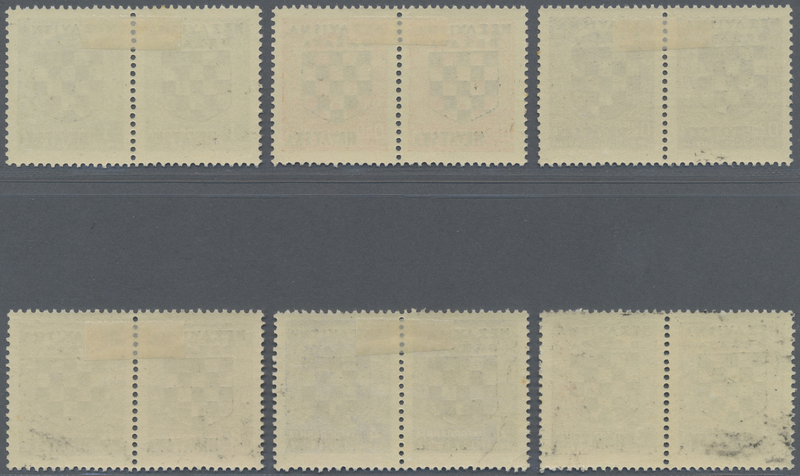 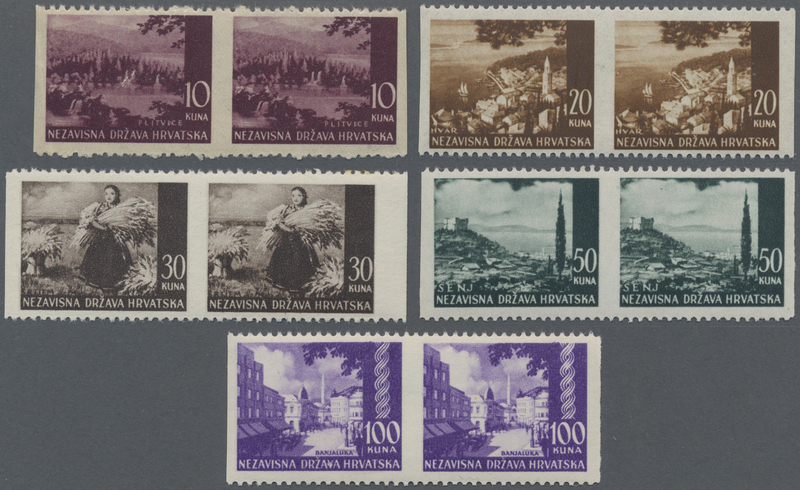 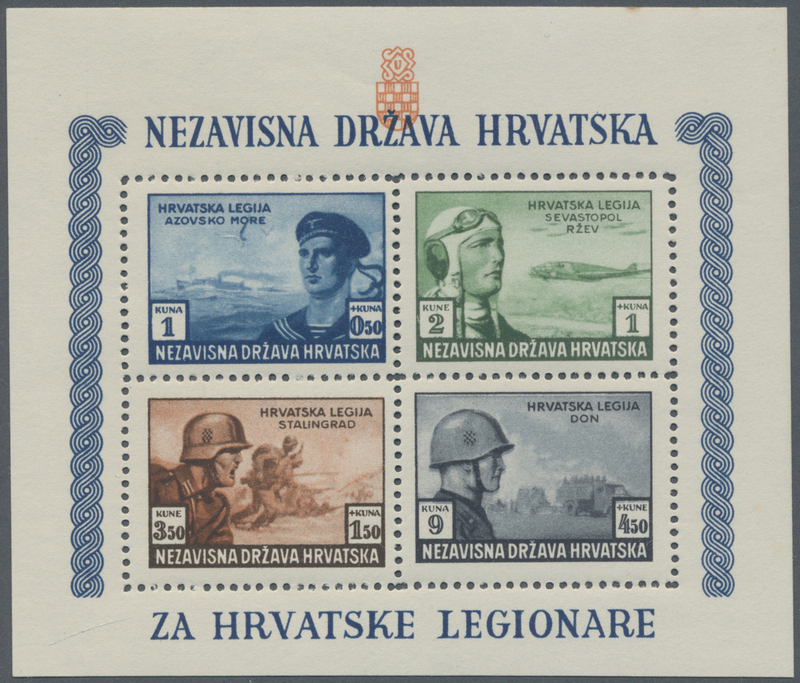 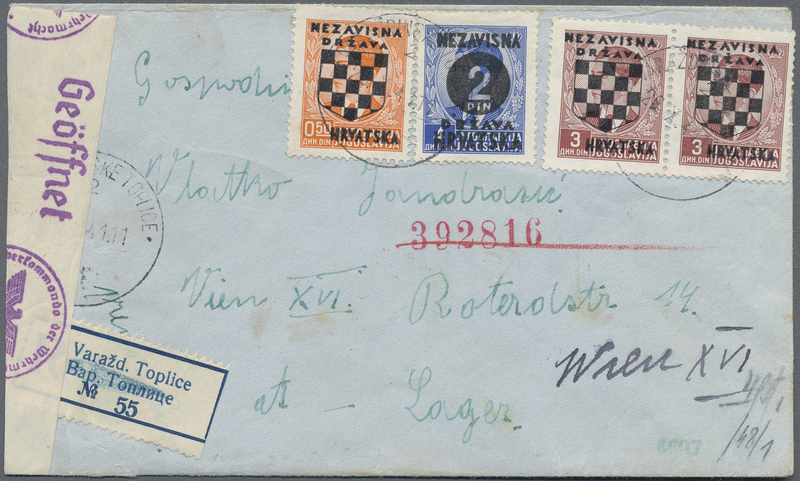 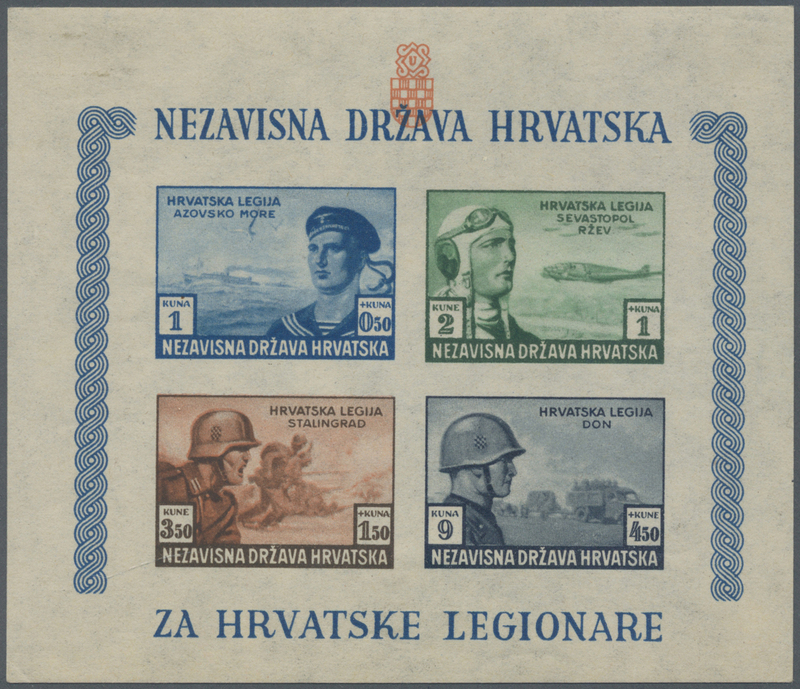 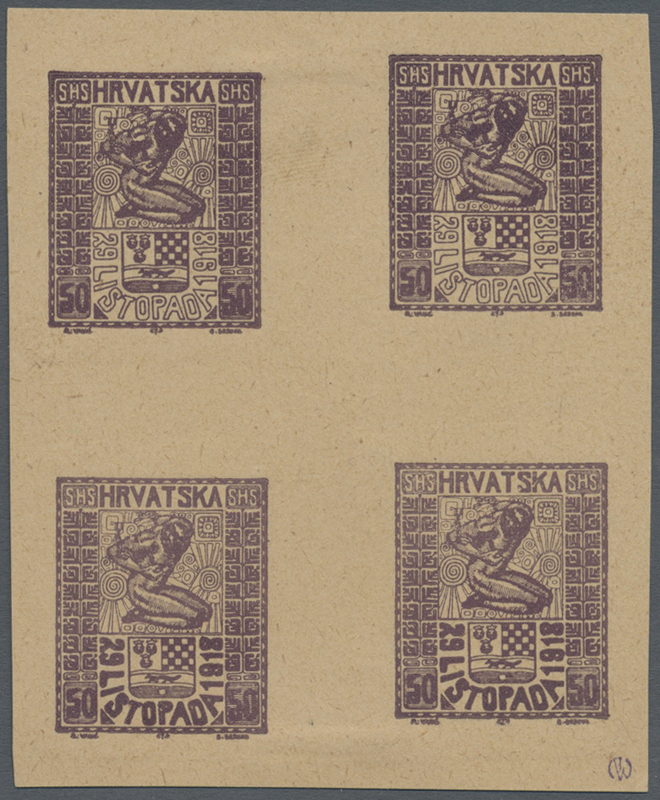 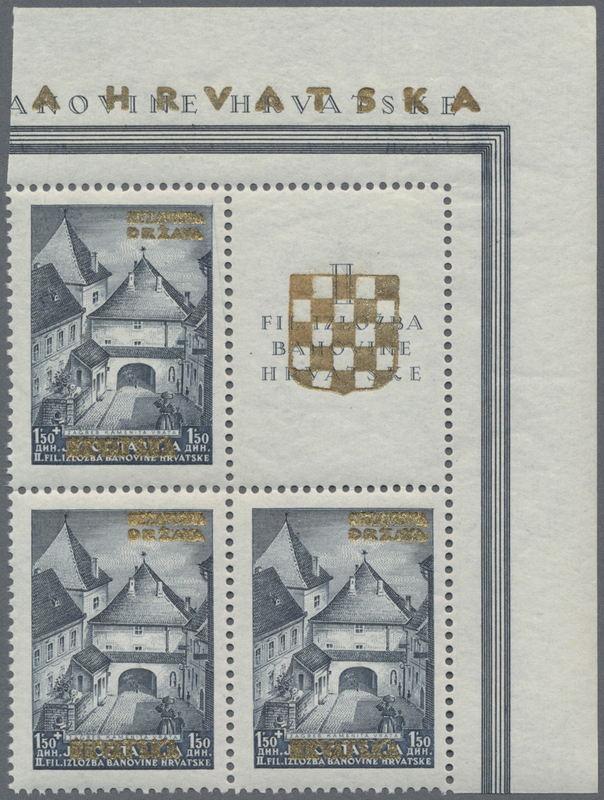 King Peter II last definitive issue overprinted "NEZAVISNA/DRZAVA" at top, Croatian Arms over King`s portrait and "HRVATSKA" over "JUGOSLAVIJA" in black. 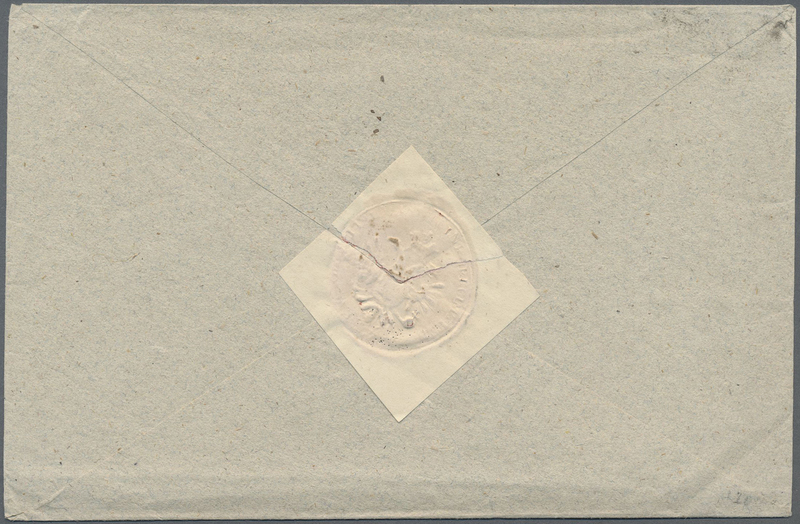 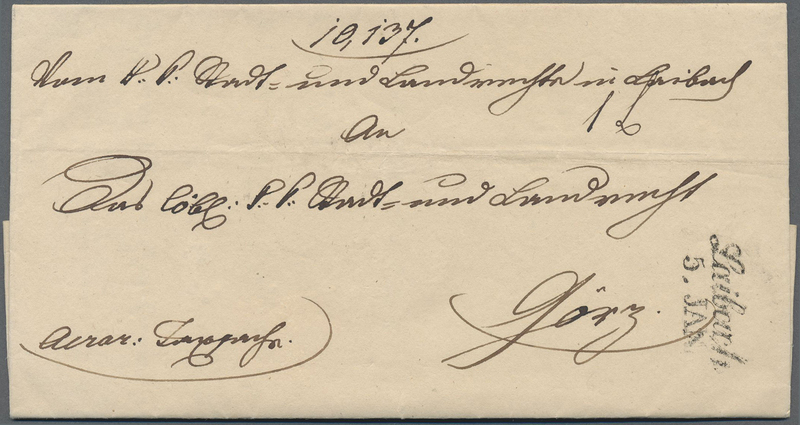 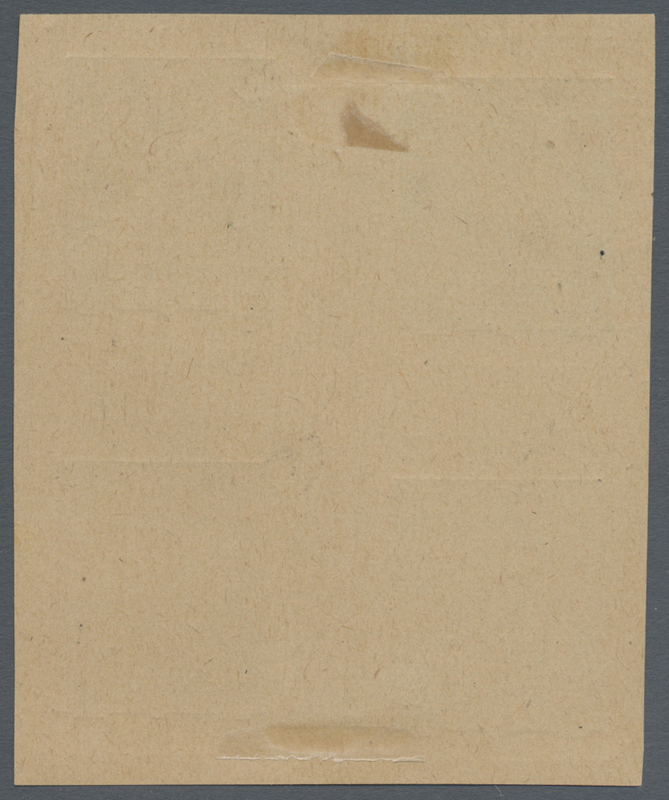 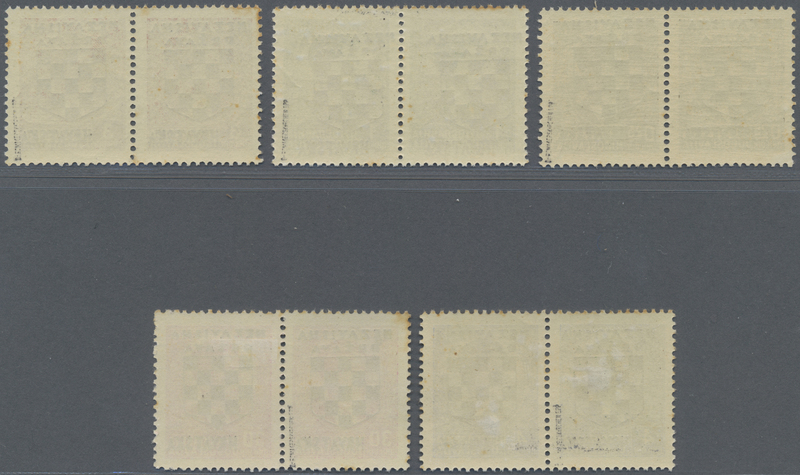 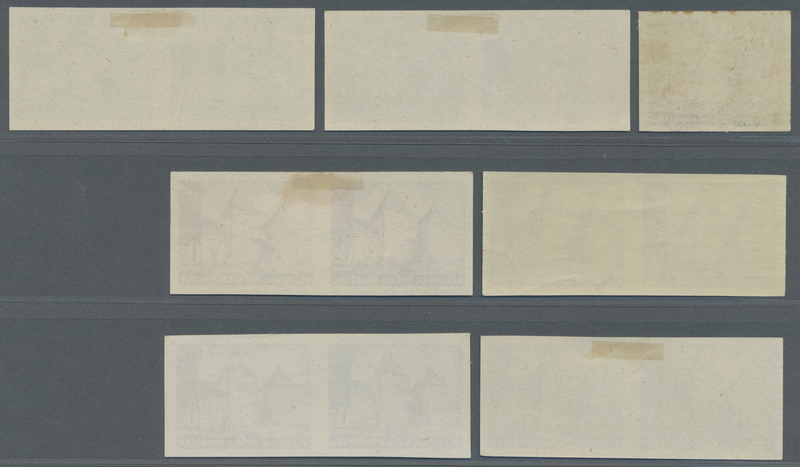 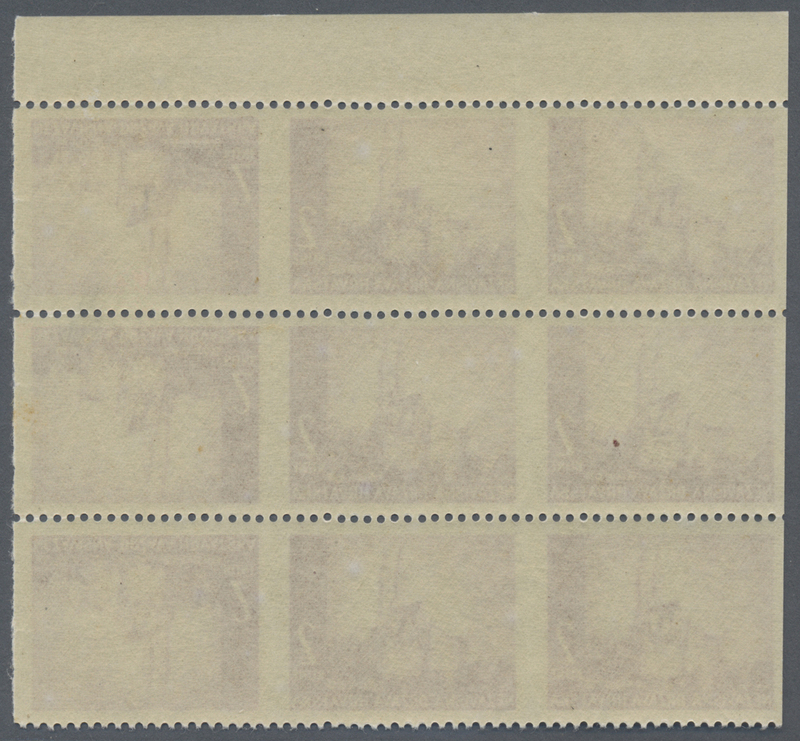 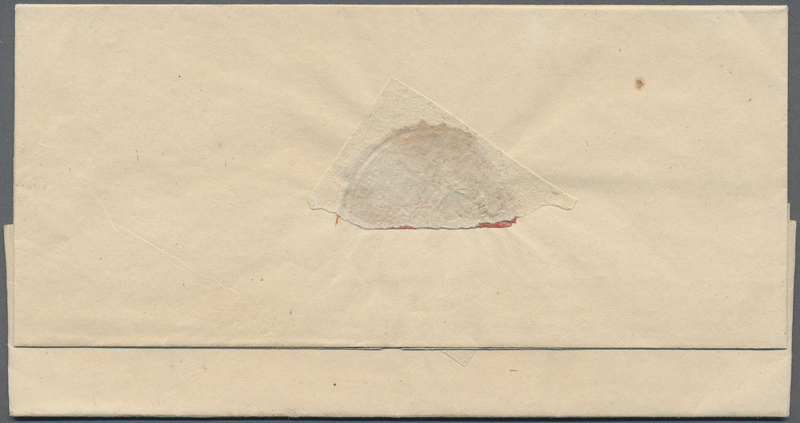 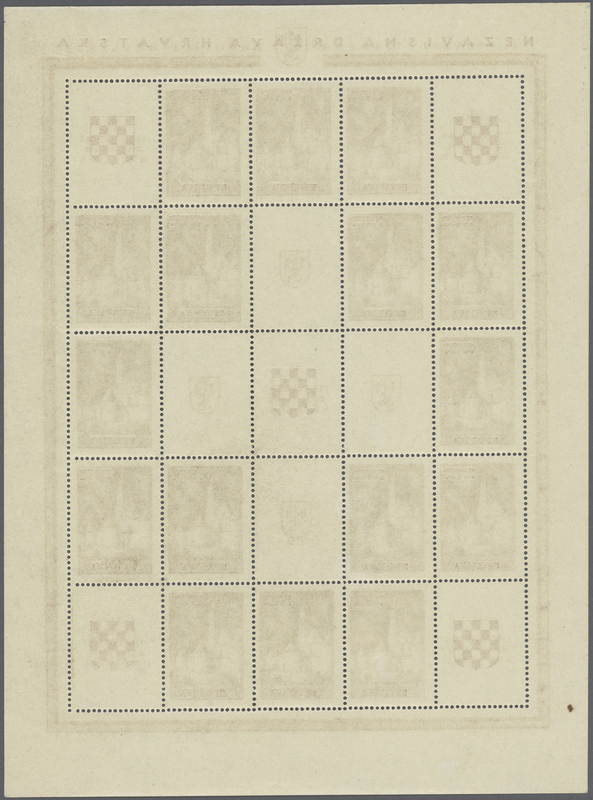 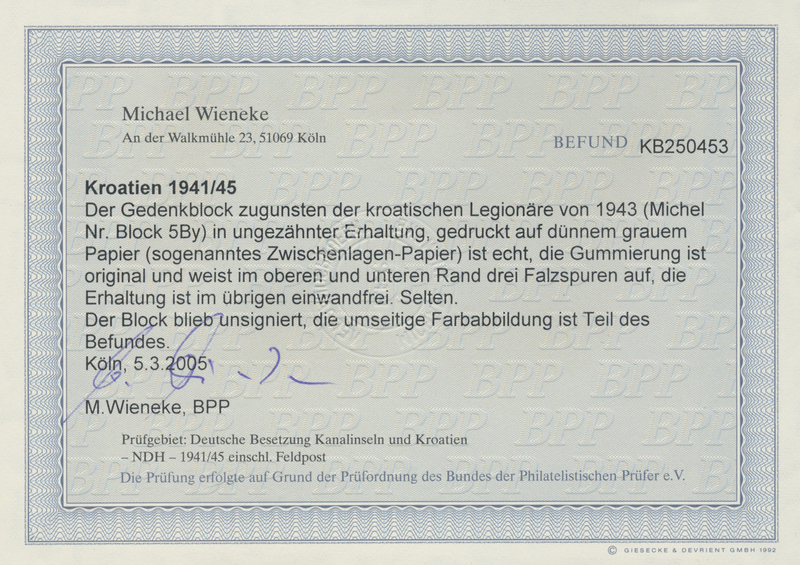 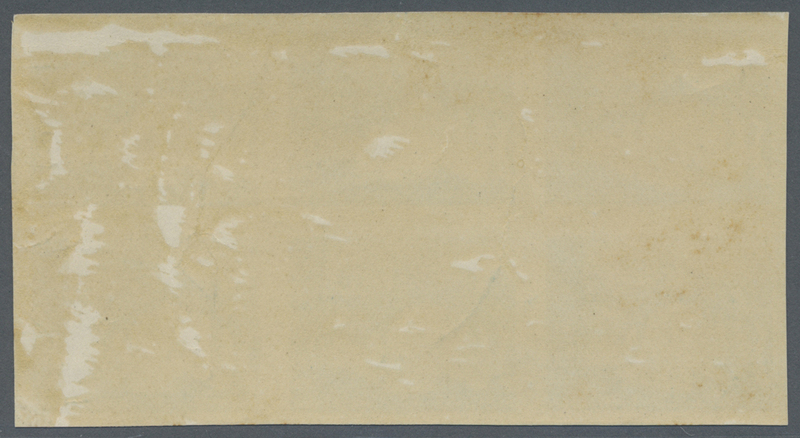 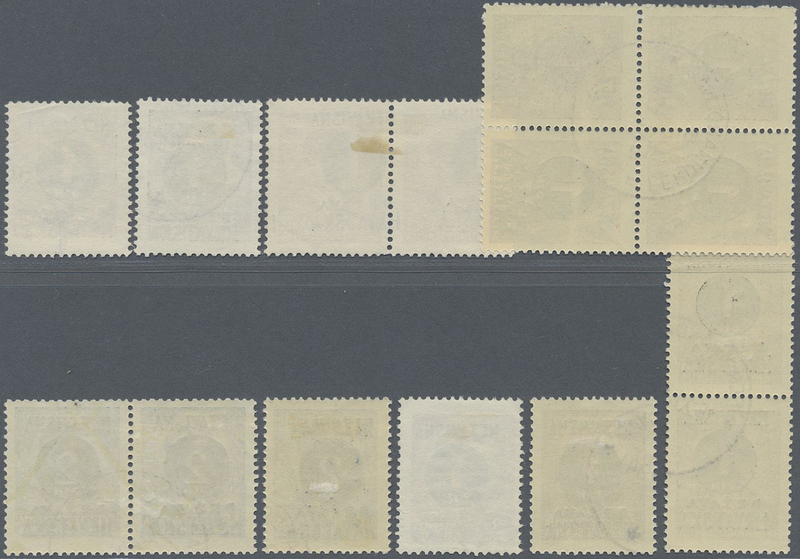 17723 ungebraucht (hinged) * Mi. 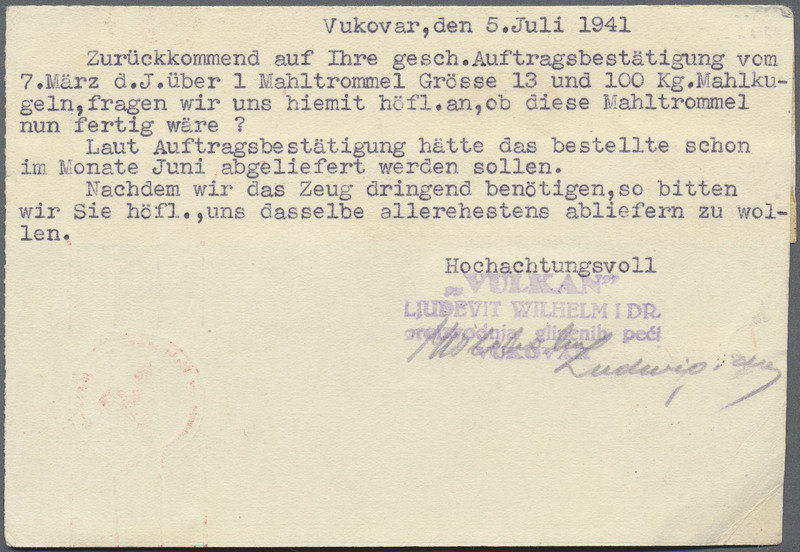 48 UP 1941 (15 Aug). 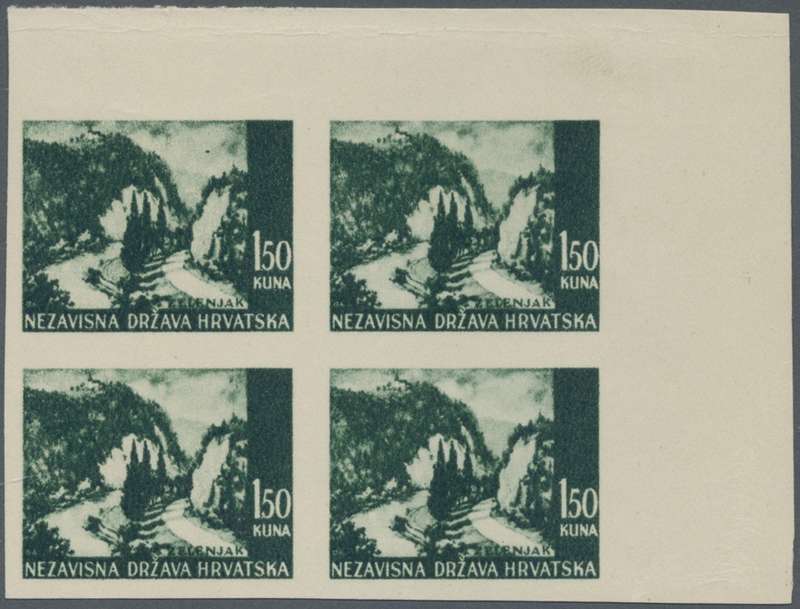 Pictorials (Waterfall at Jajce).